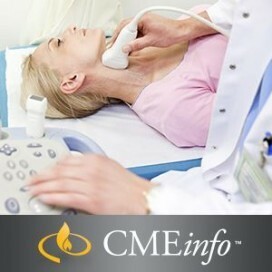 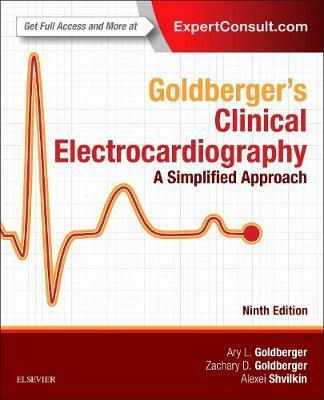 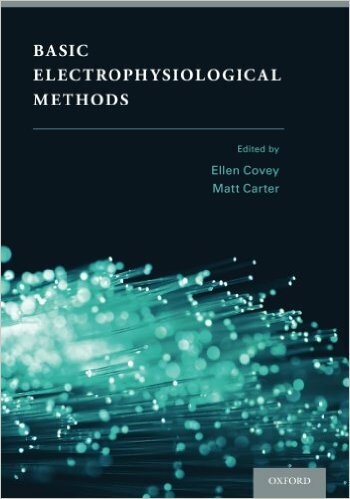 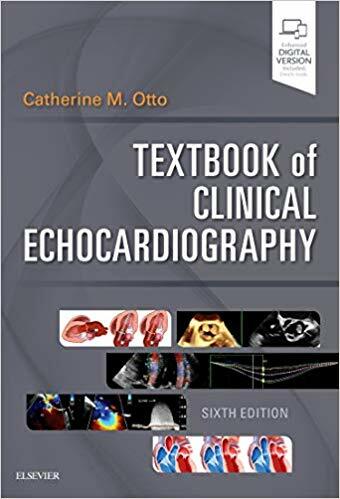 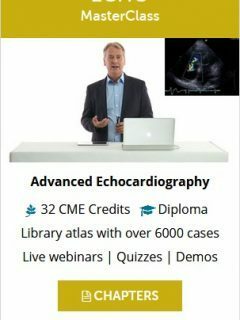 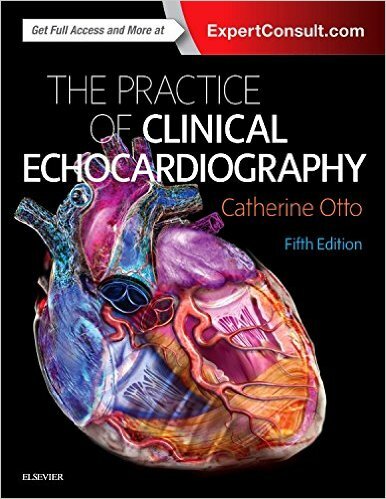 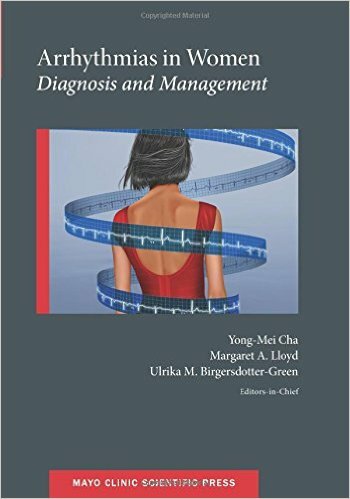 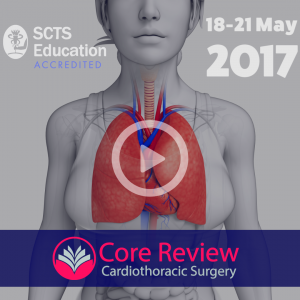 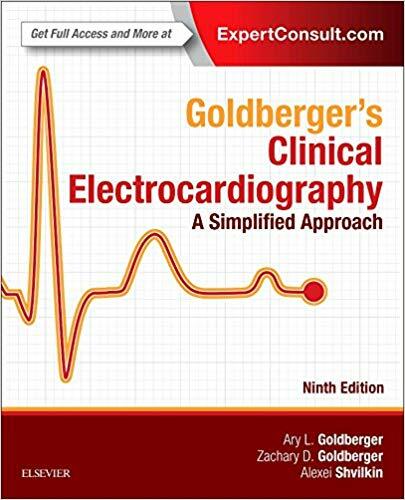 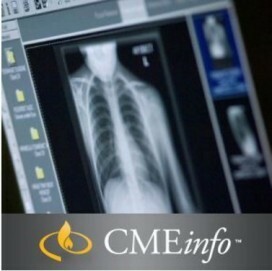 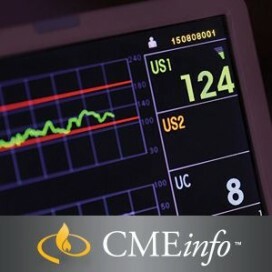 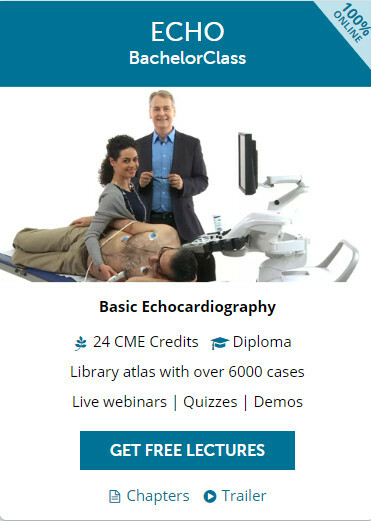 Ideal for students and as a review for practicing clinicians, Goldberger’s Clinical Electrocardiography explains the fundamentals of ECG interpretation and analysis, helping facilitate an understanding of rhythm disorders and the relevant clinical outcomes. 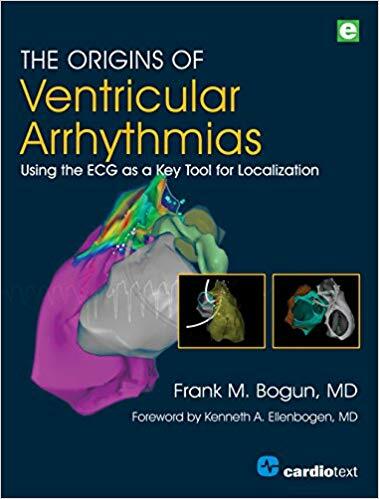 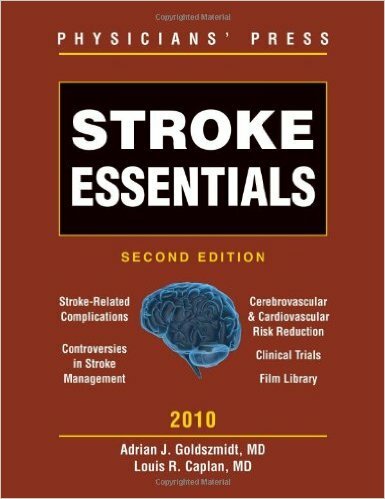 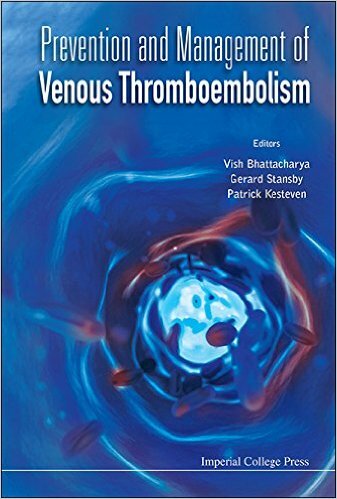 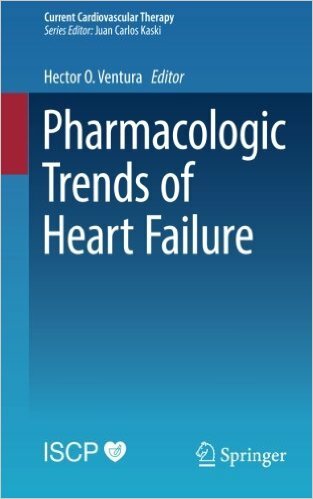 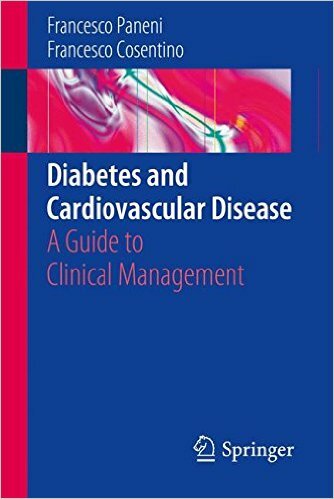 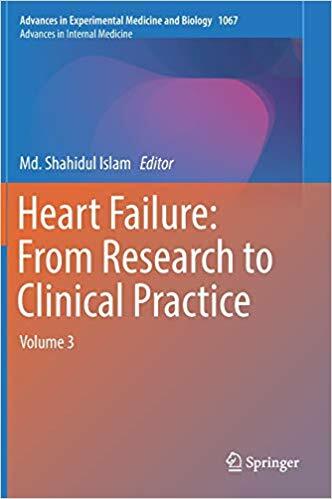 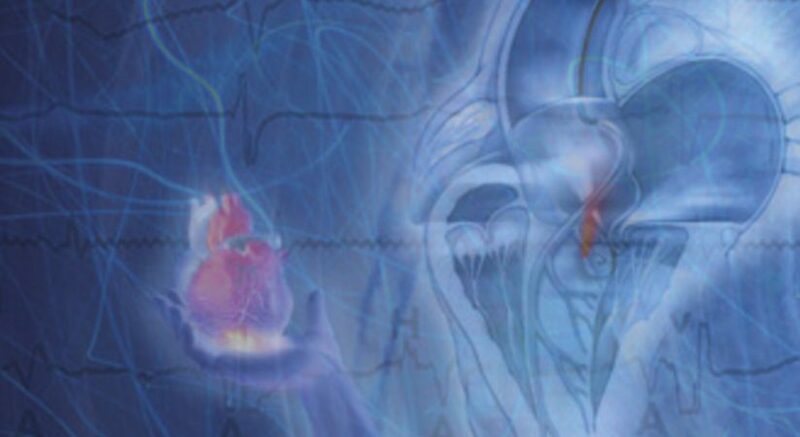 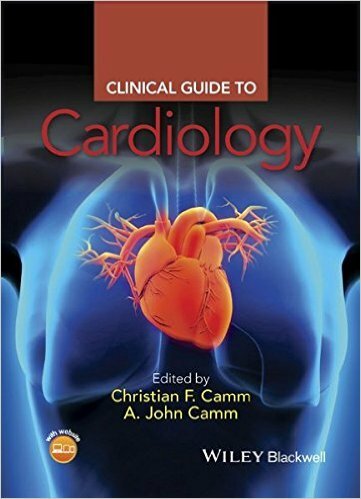 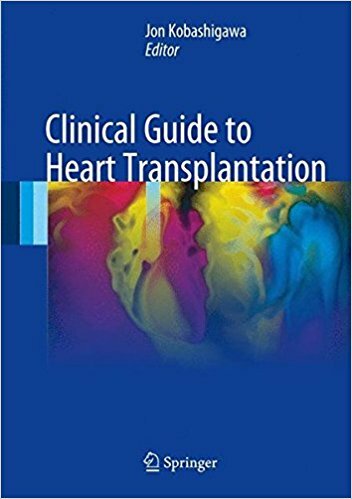 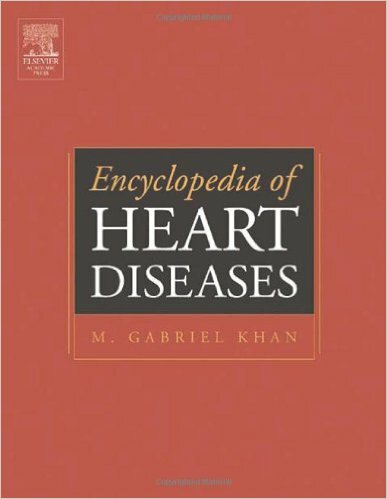 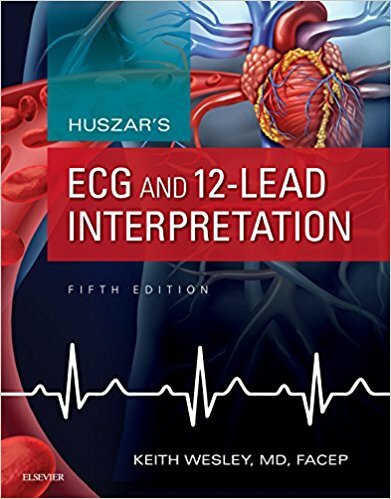 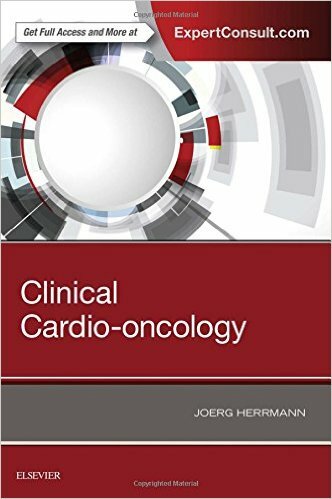 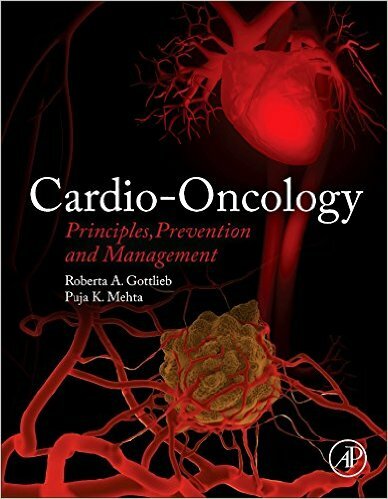 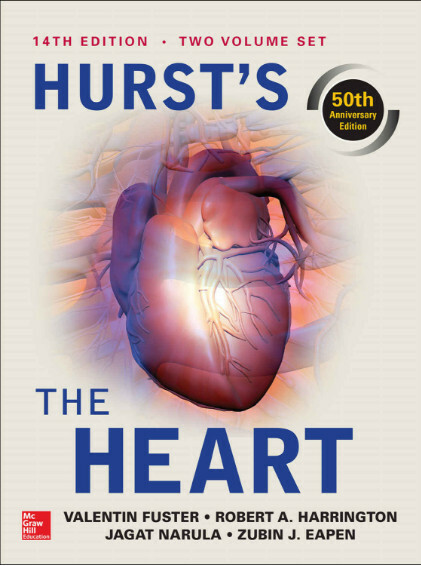 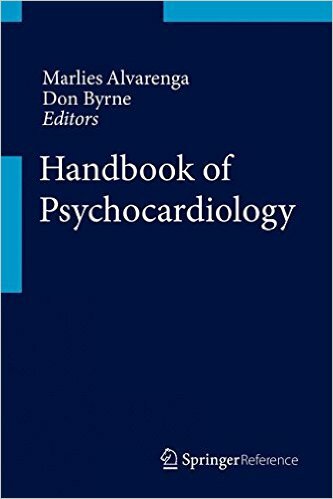 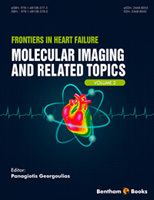 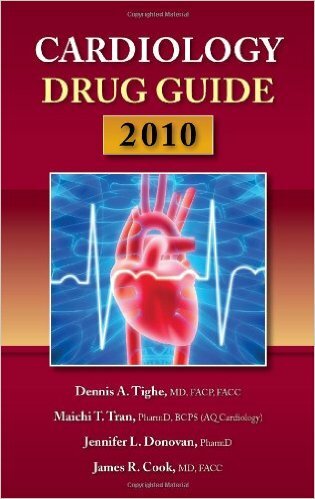 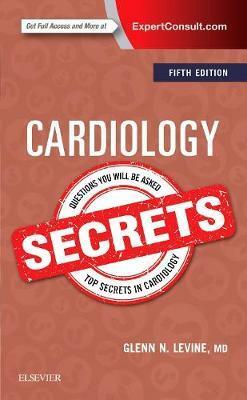 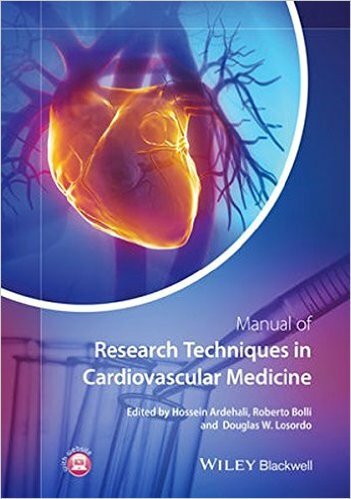 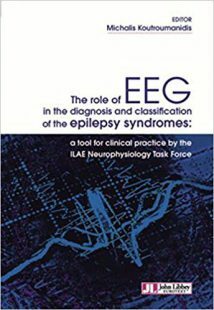 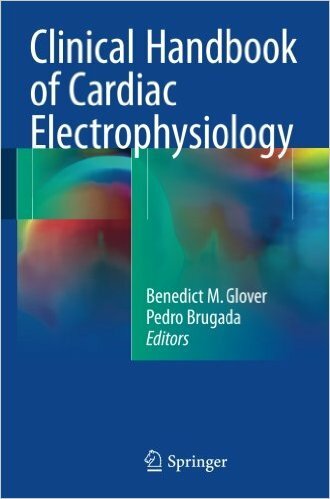 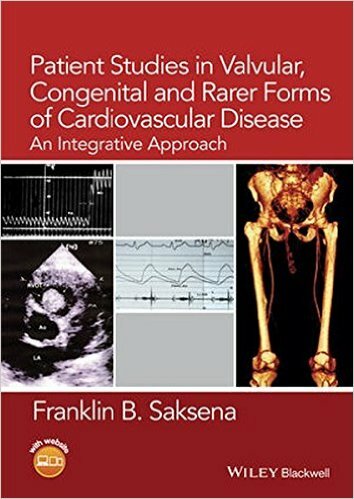 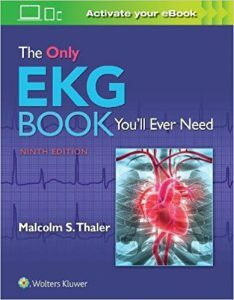 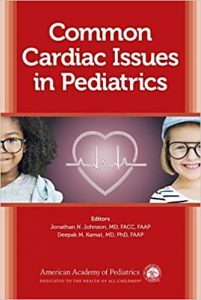 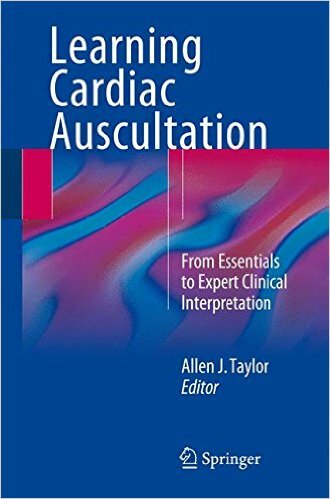 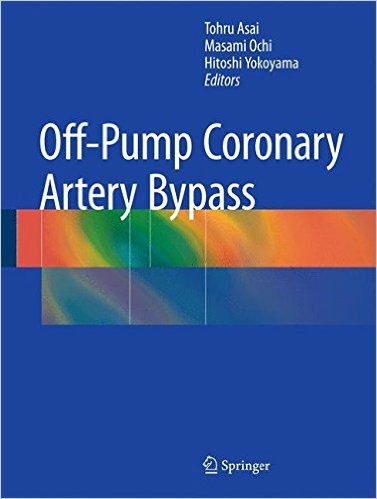 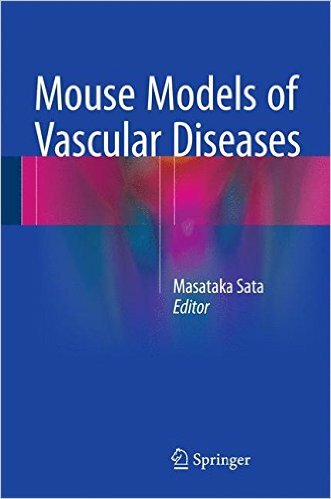 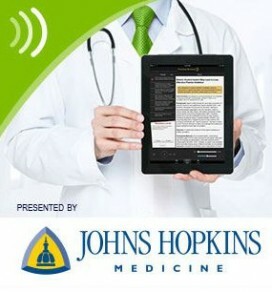 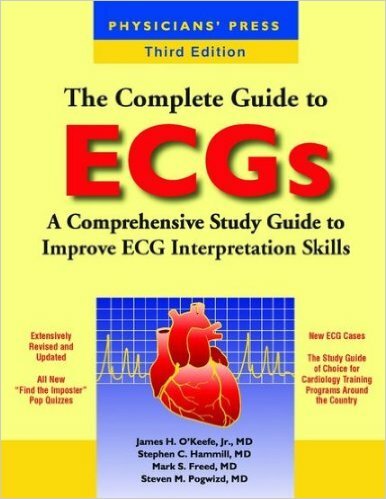 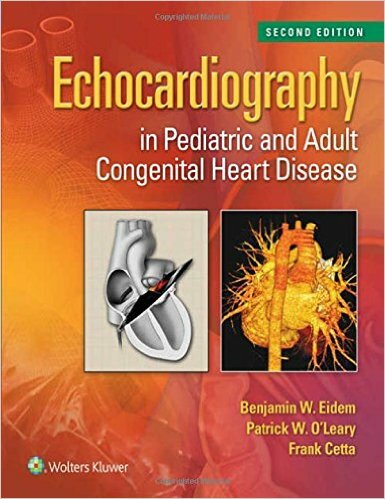 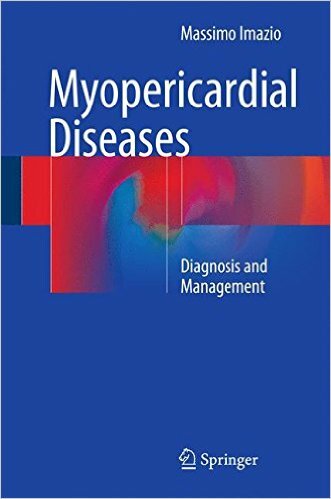 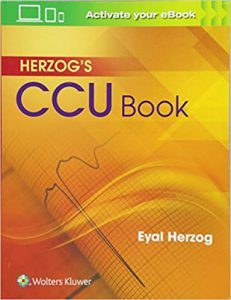 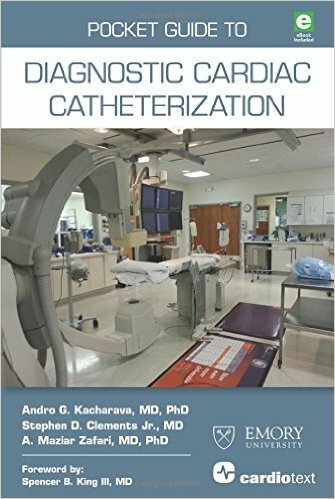 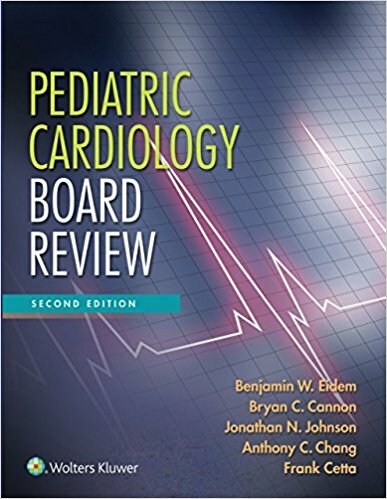 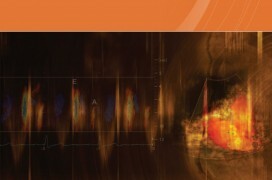 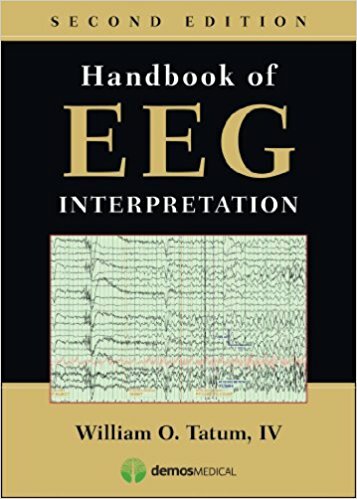 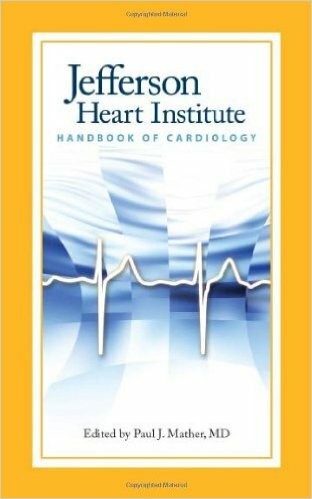 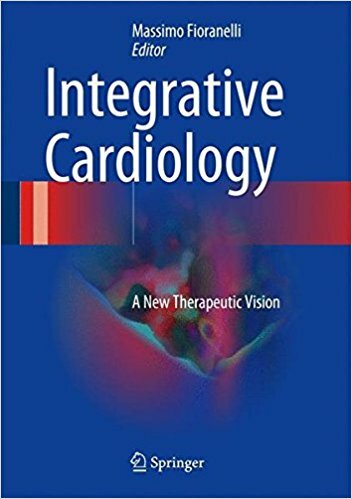 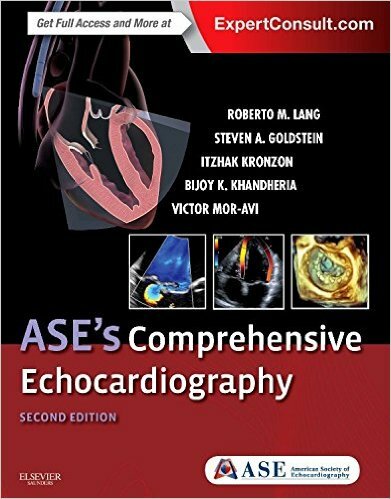 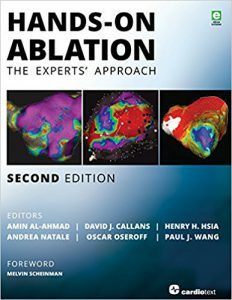 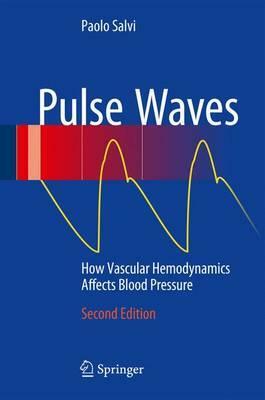 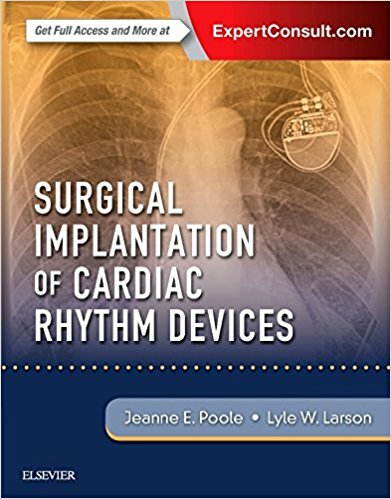 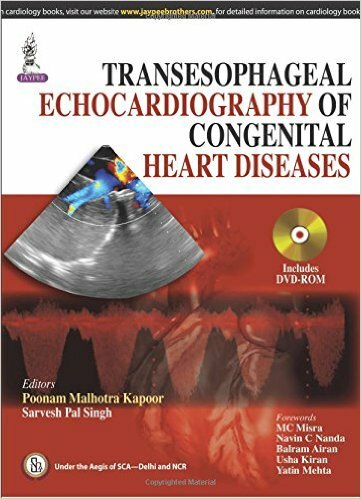 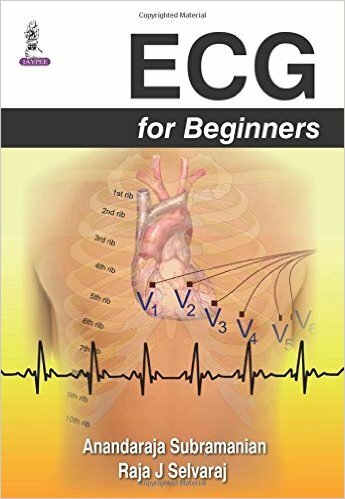 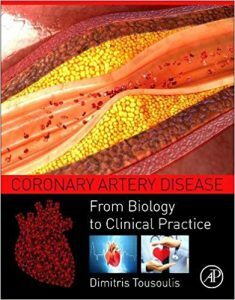 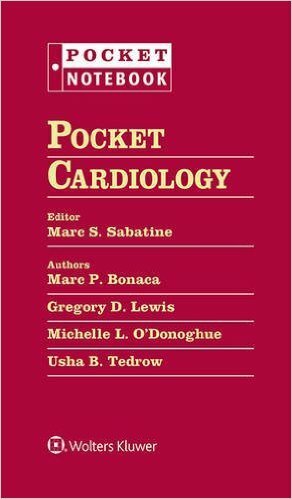 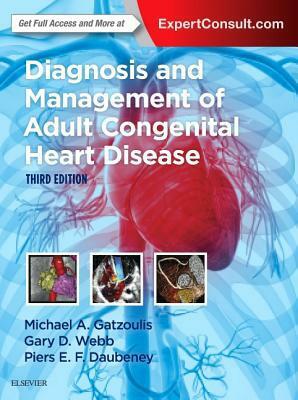 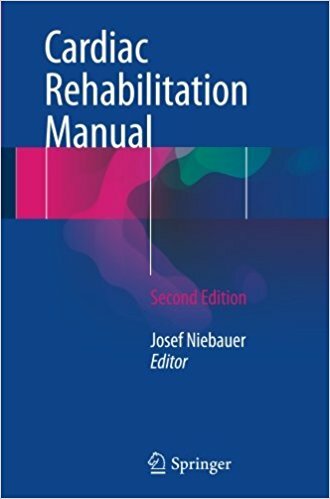 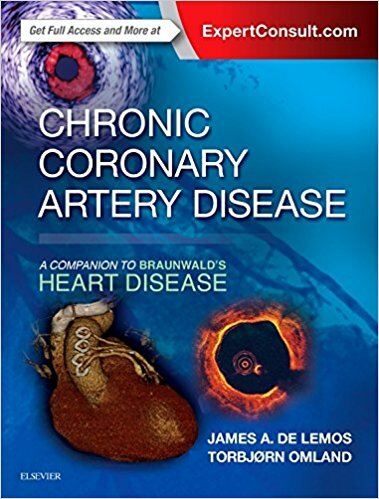 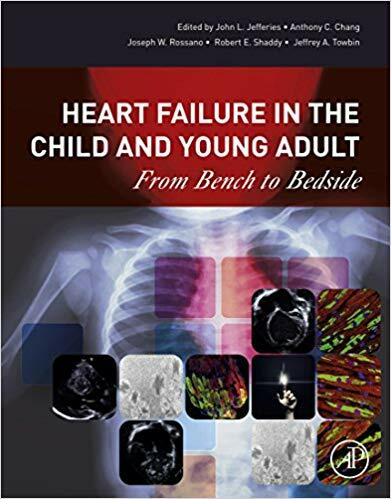 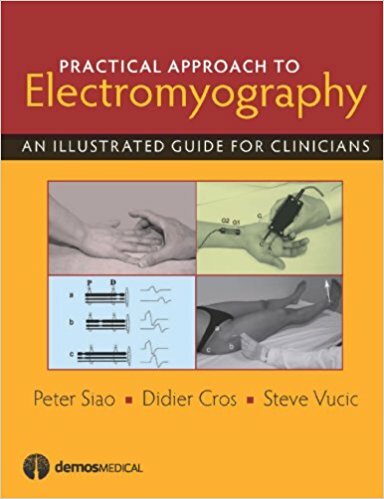 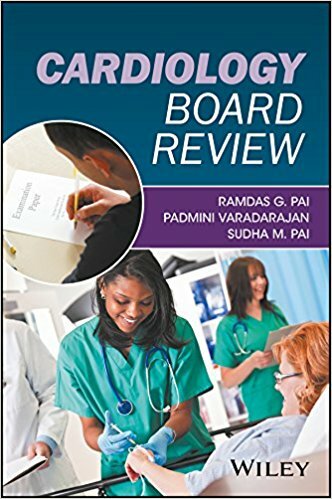 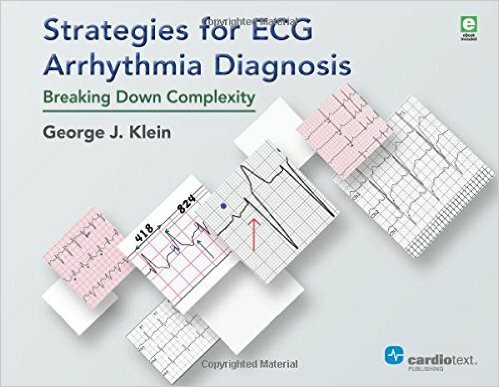 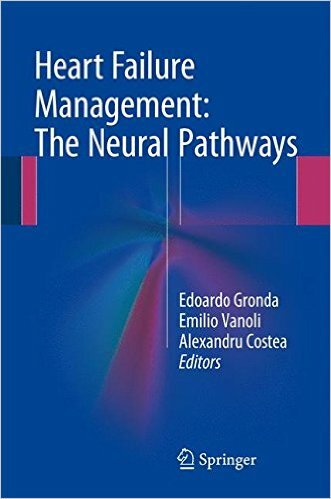 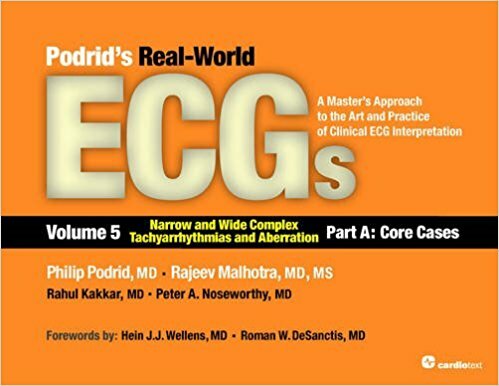 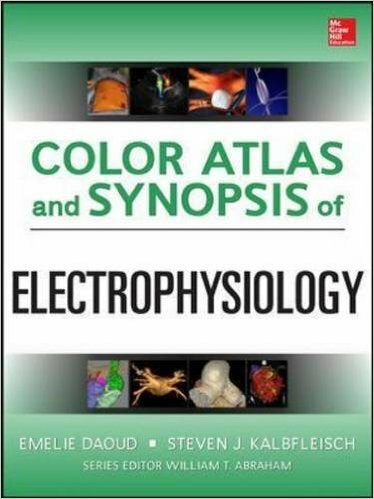 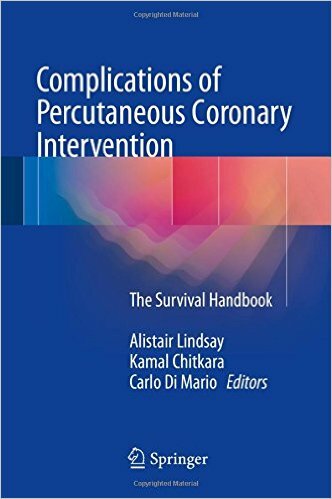 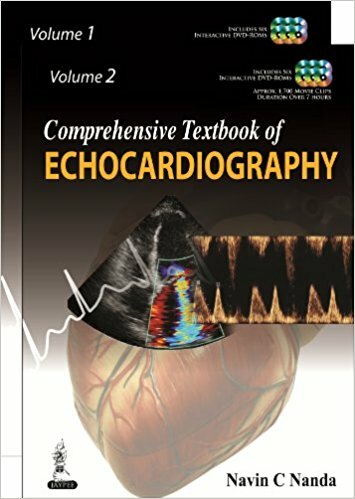 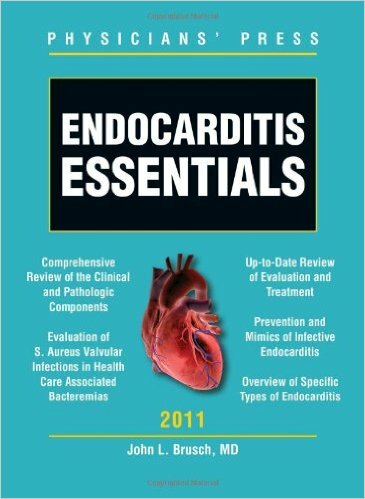 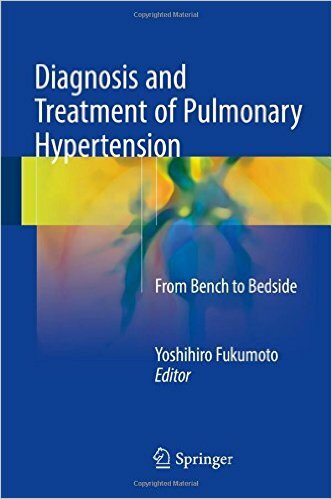 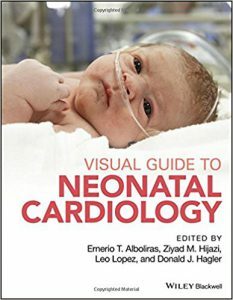 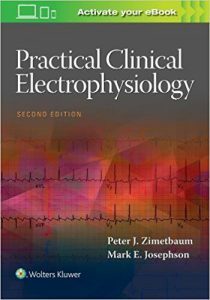 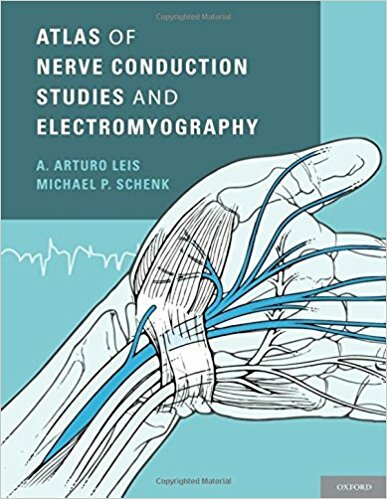 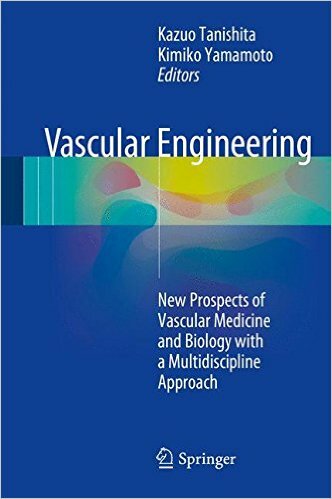 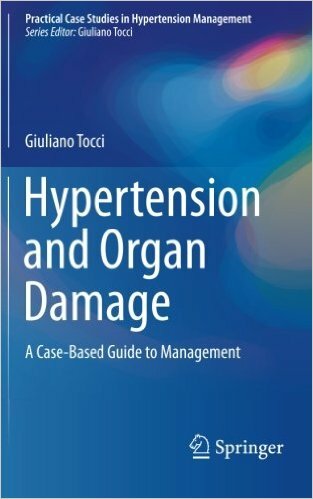 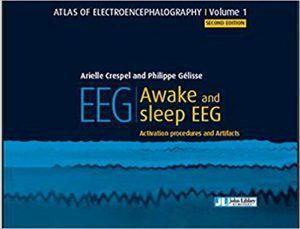 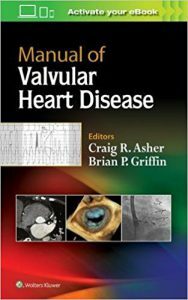 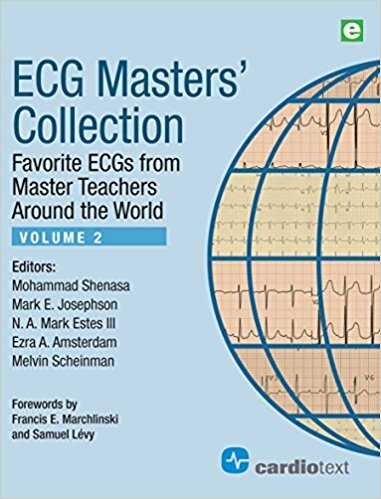 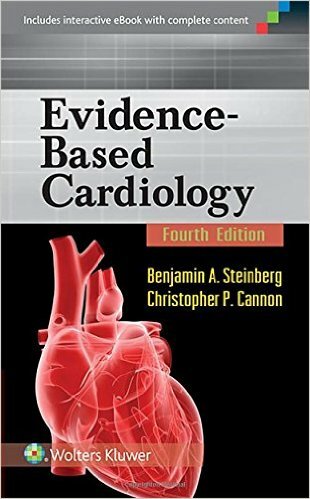 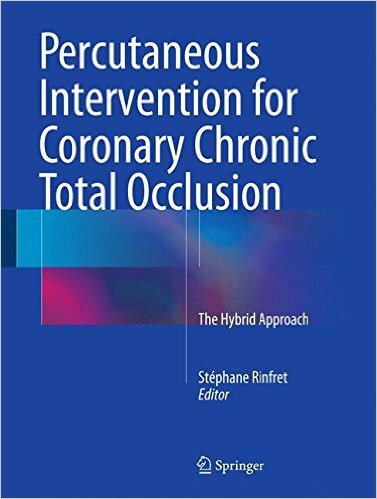 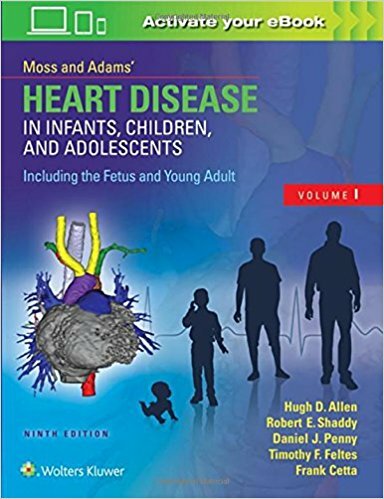 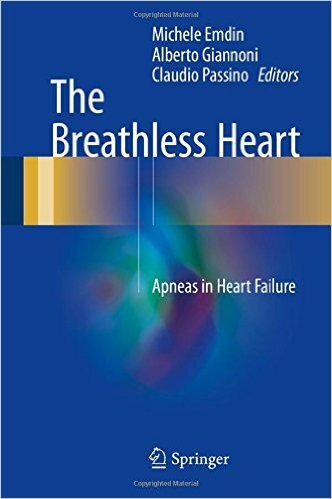 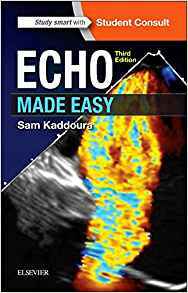 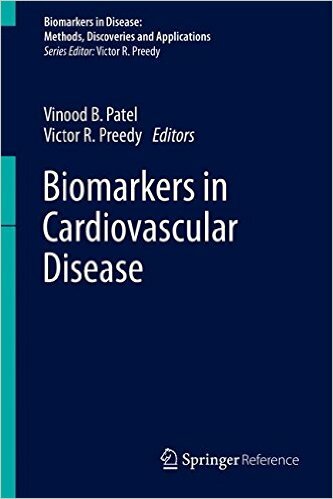 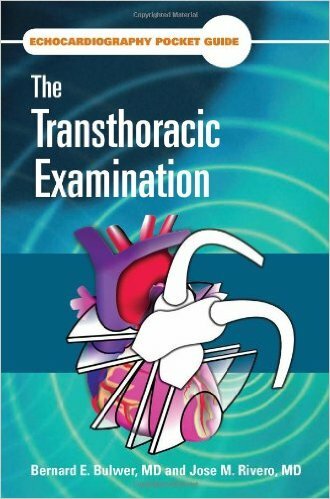 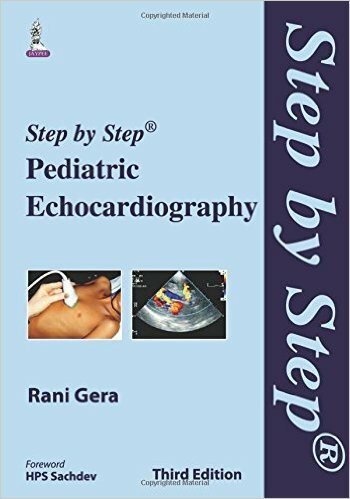 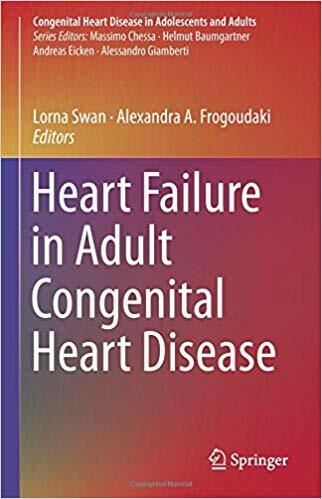 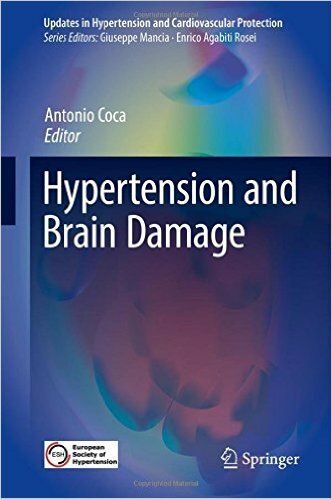 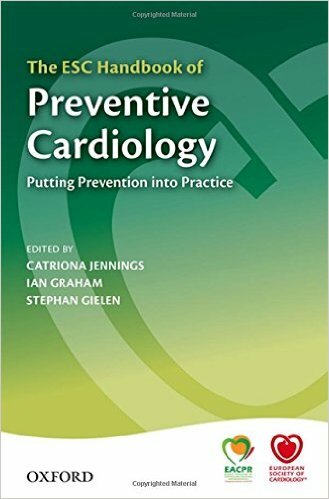 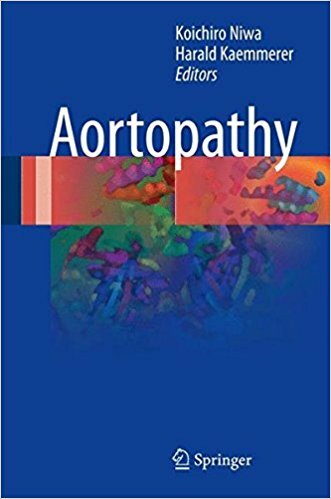 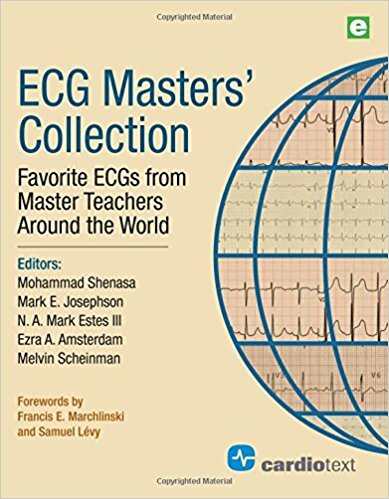 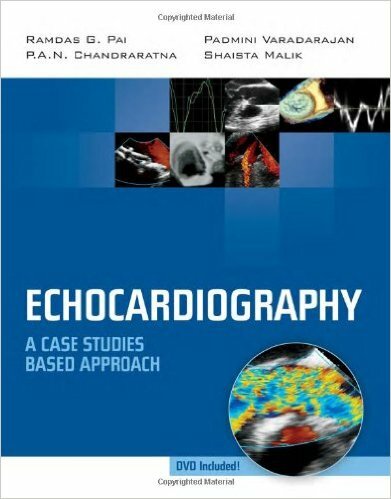 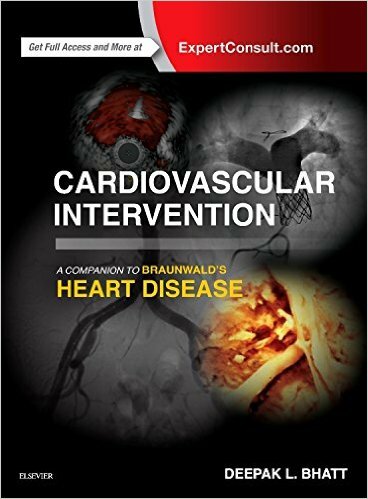 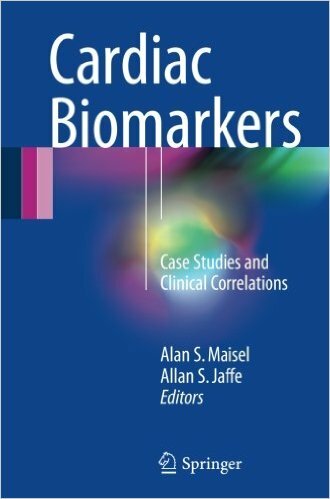 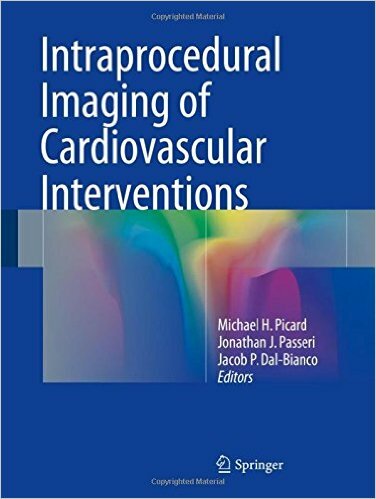 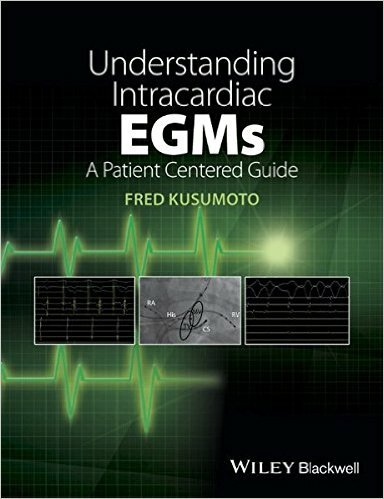 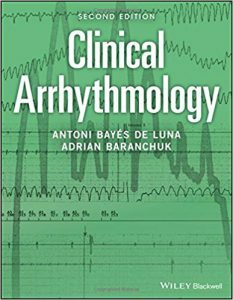 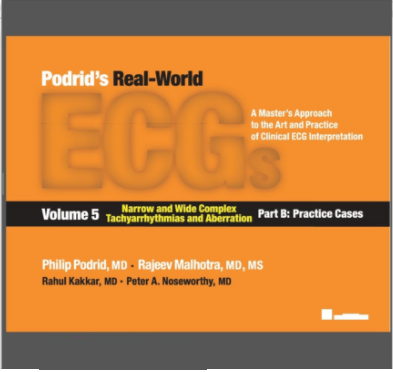 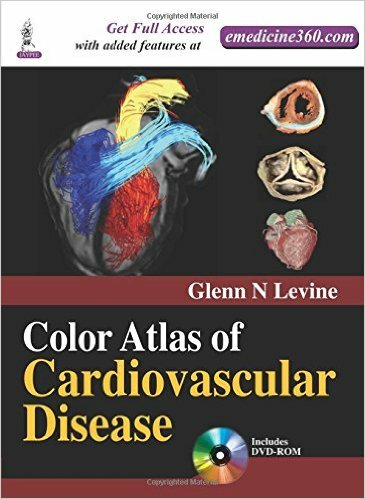 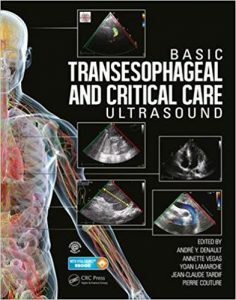 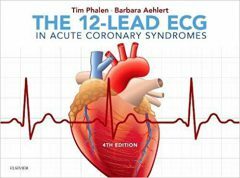 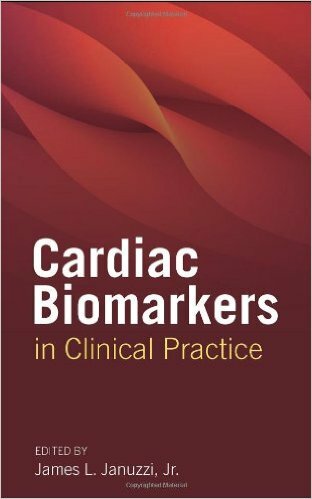 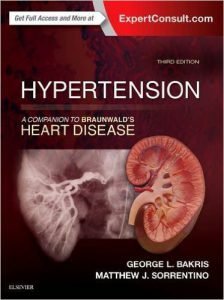 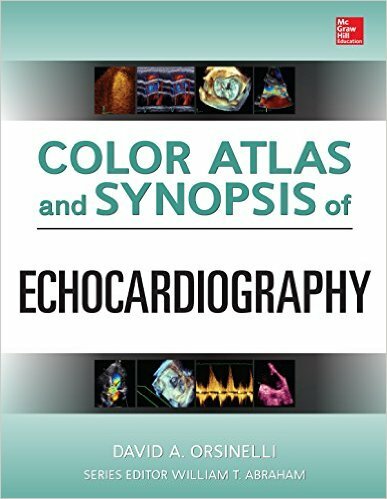 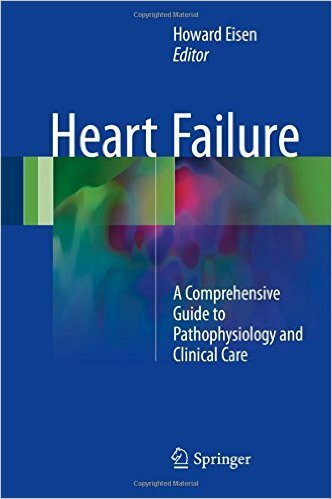 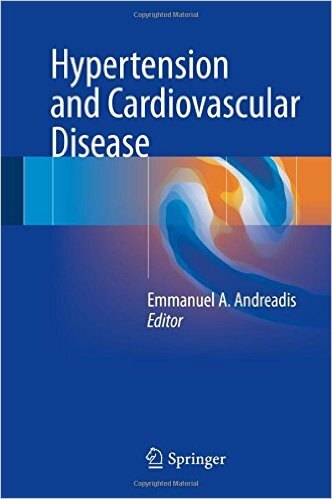 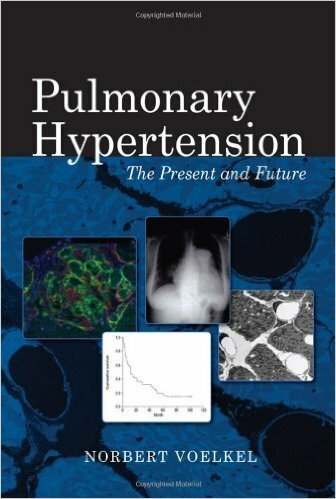 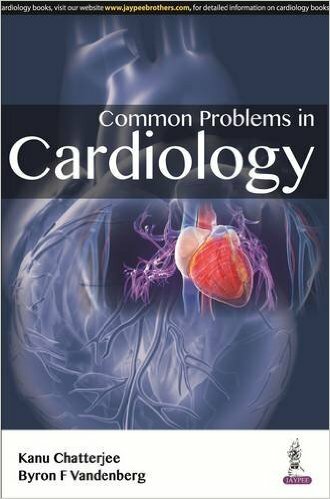 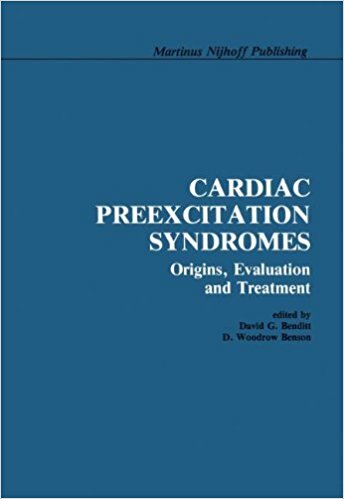 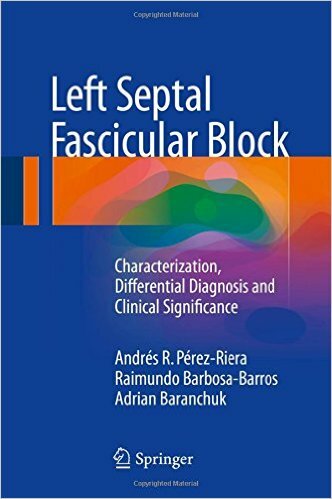 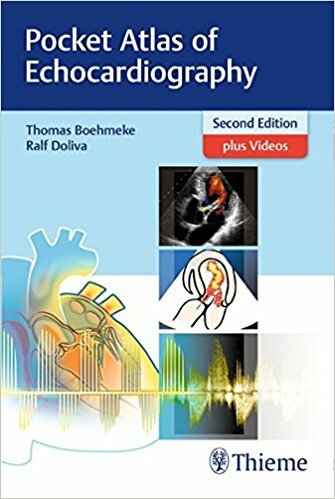 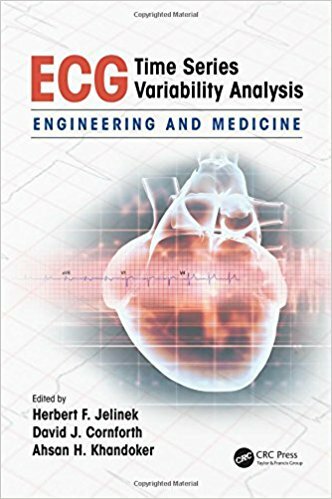 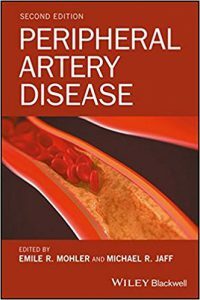 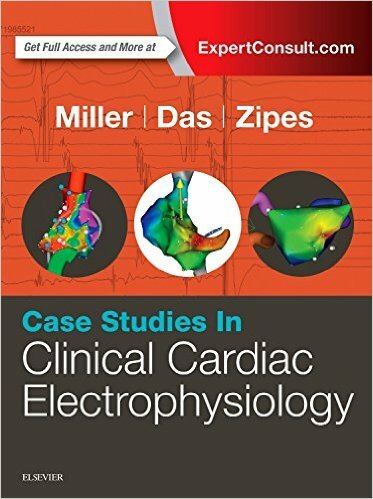 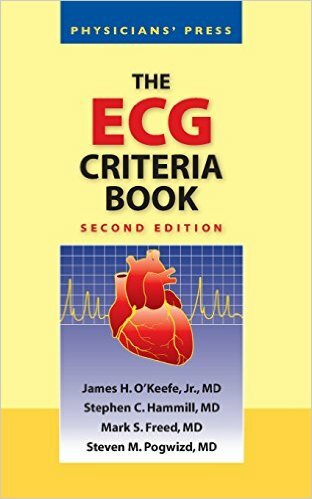 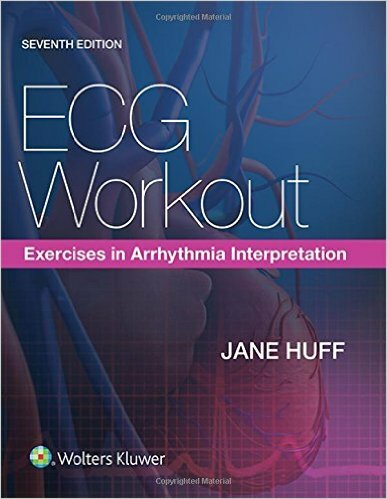 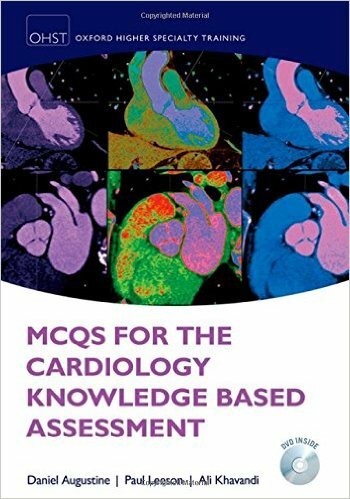 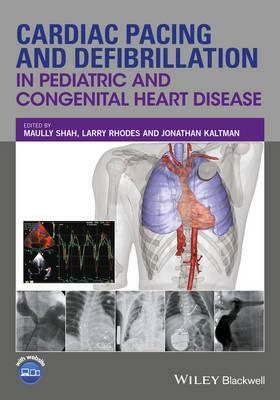 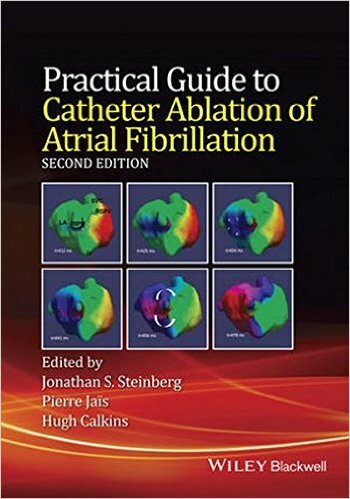 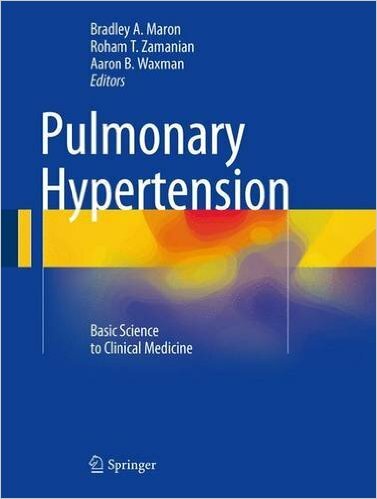 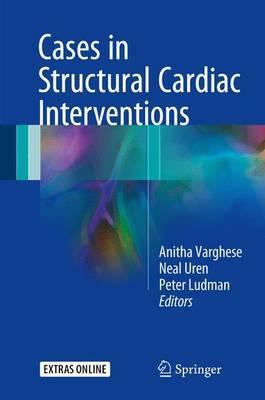 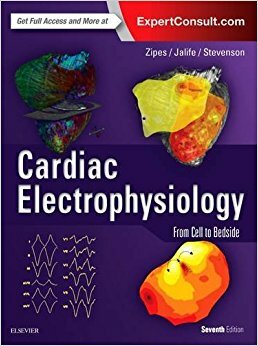 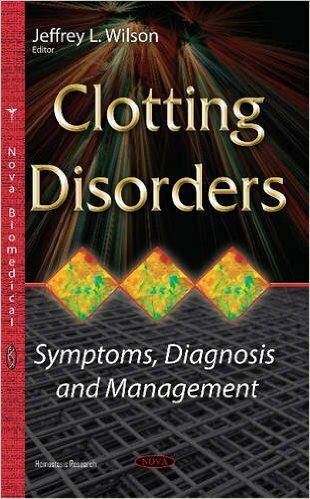 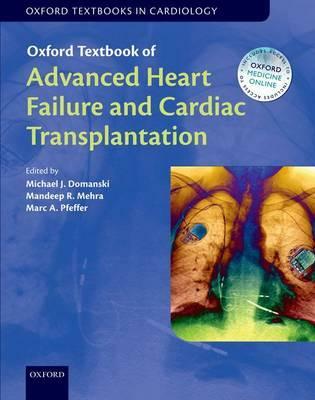 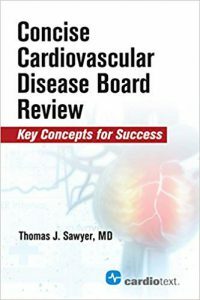 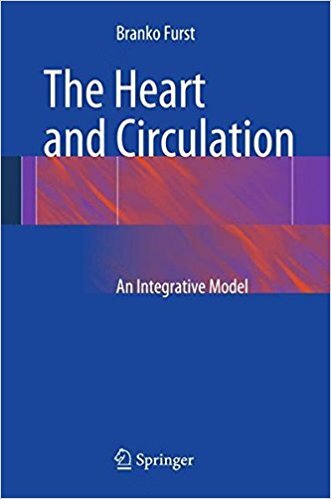 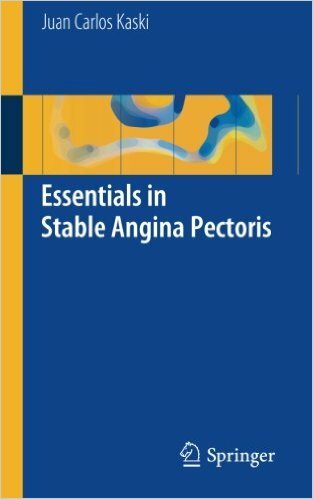 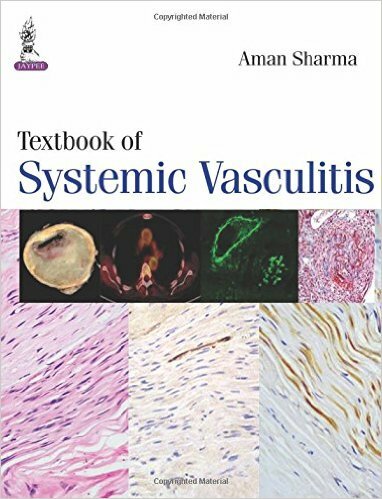 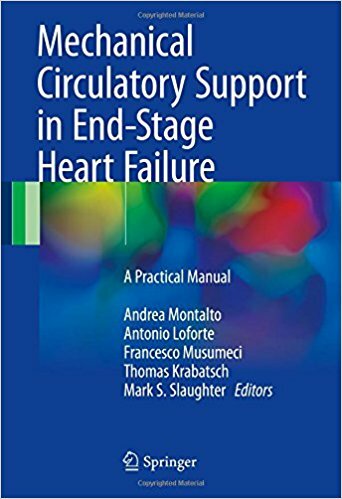 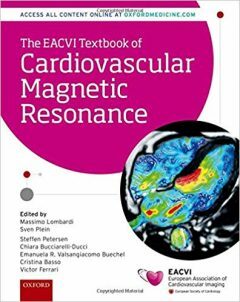 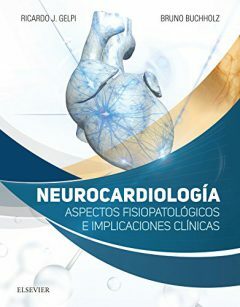 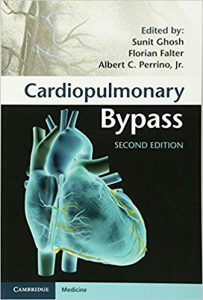 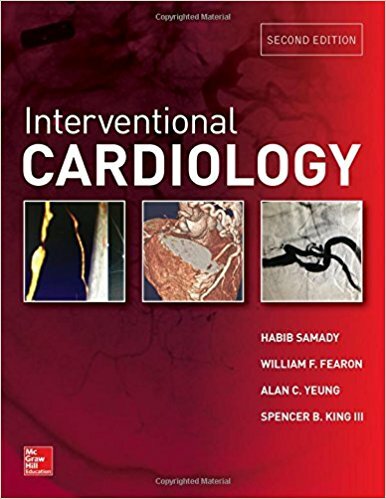 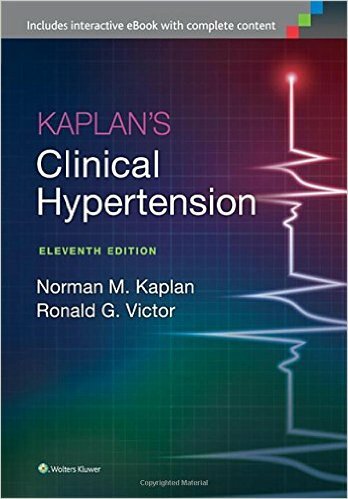 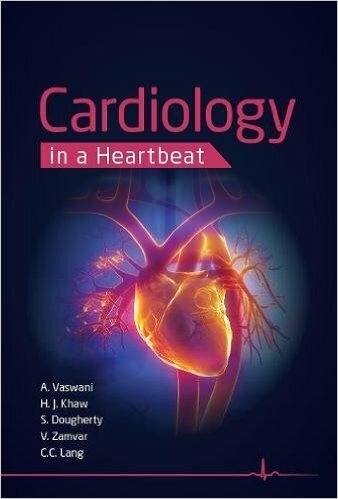 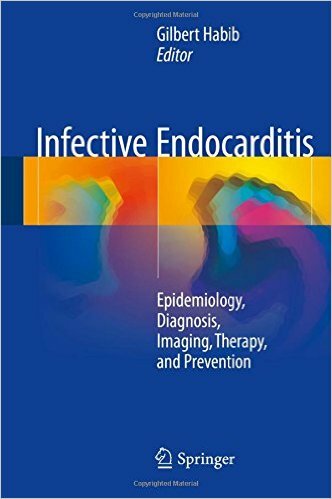 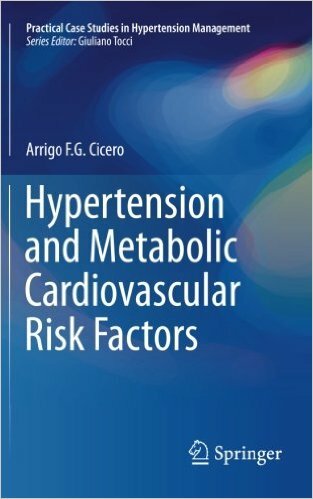 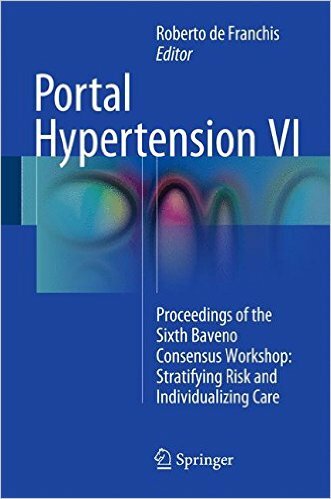 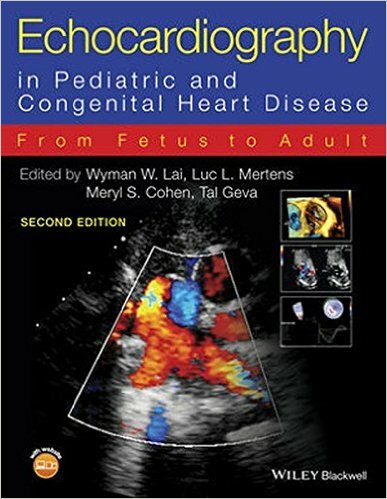 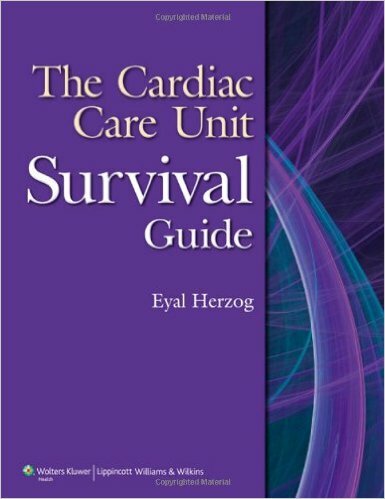 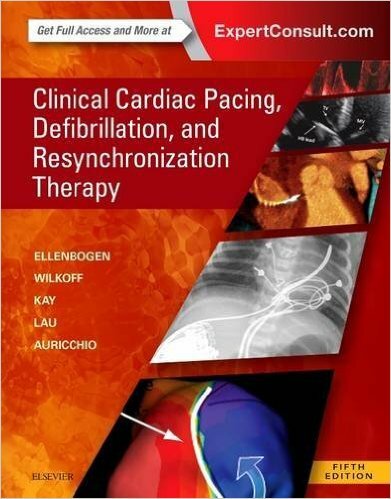 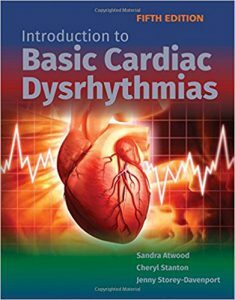 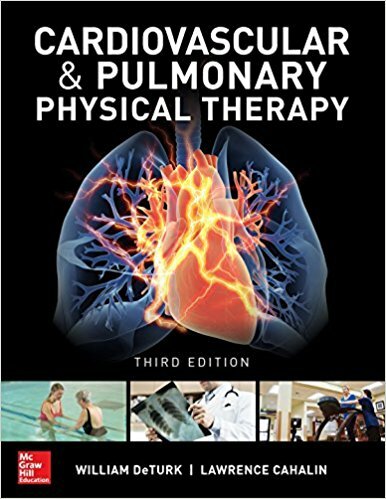 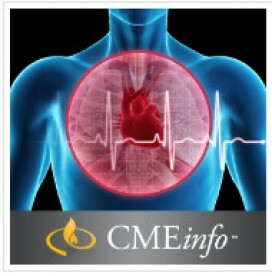 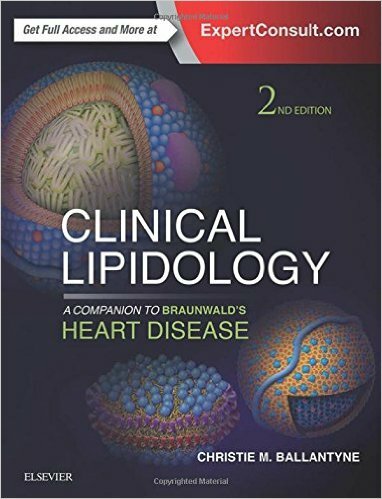 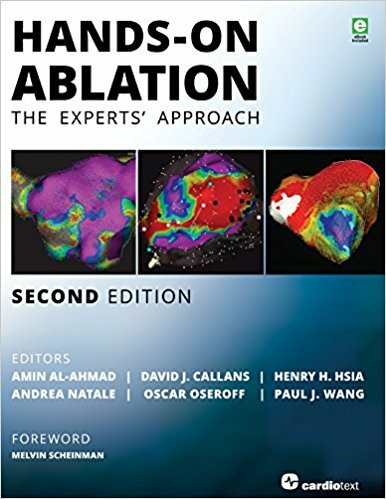 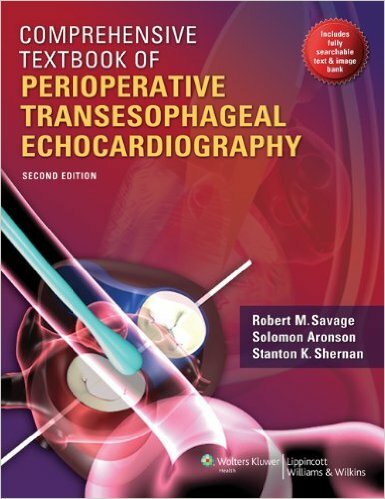 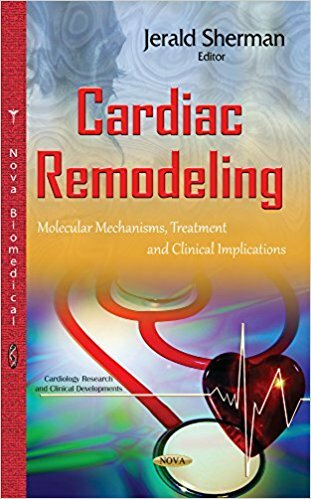 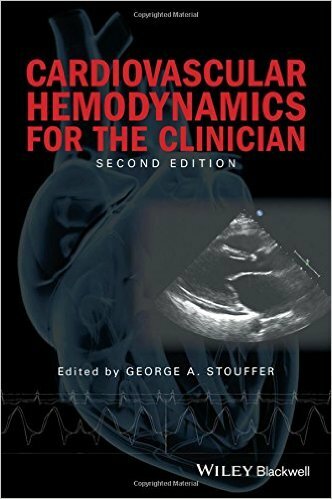 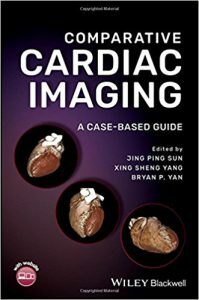 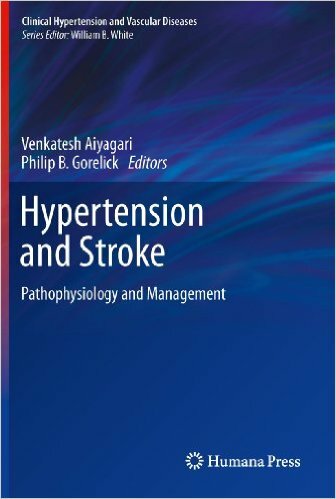 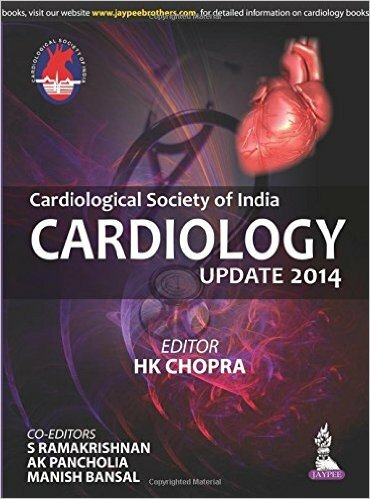 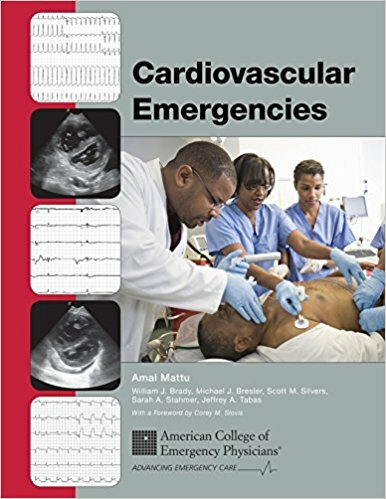 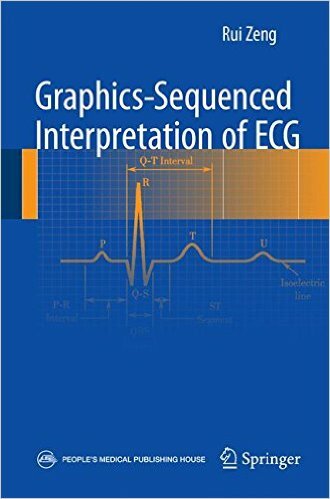 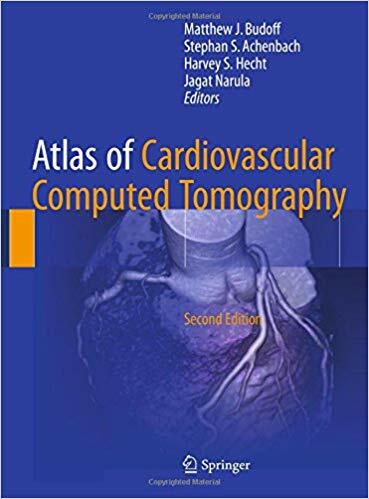 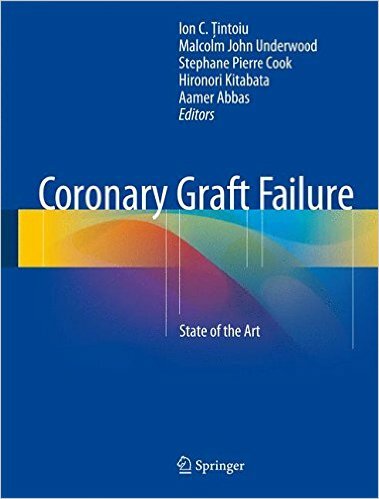 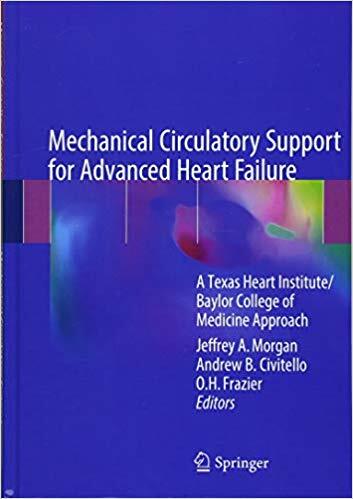 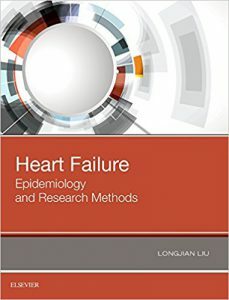 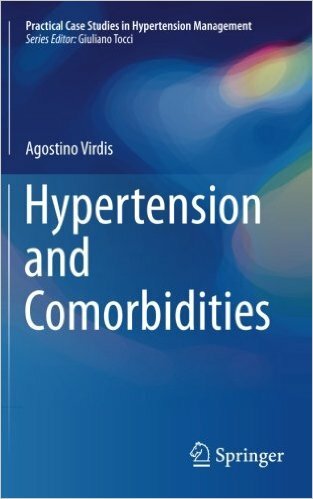 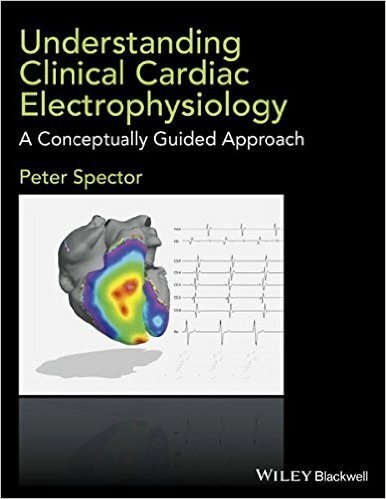 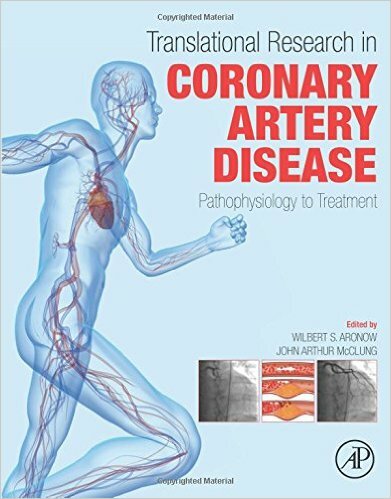 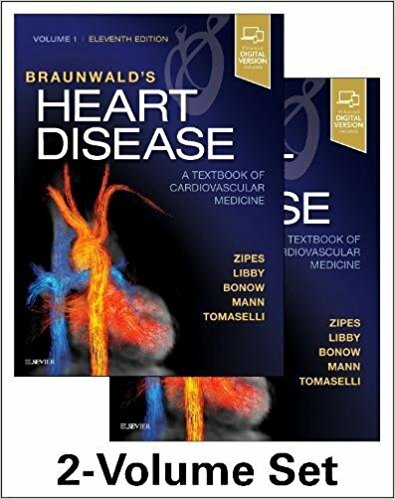 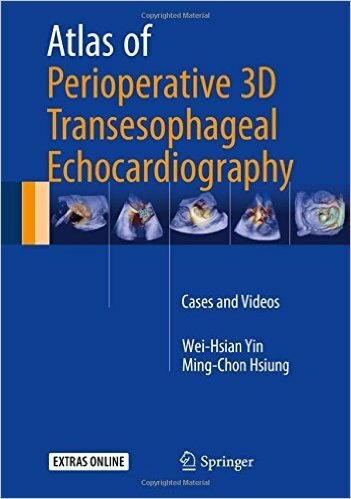 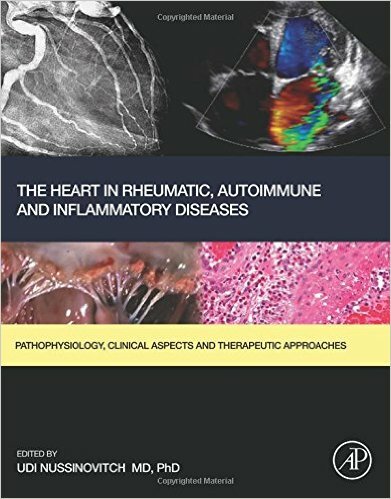 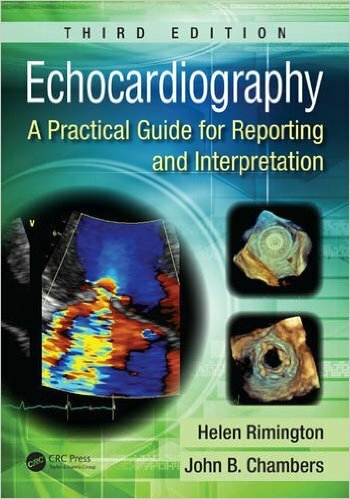 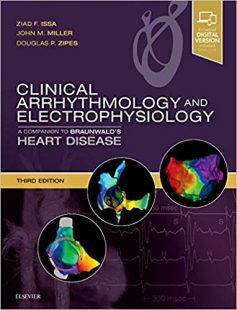 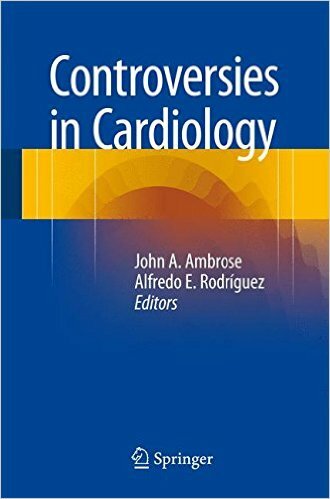 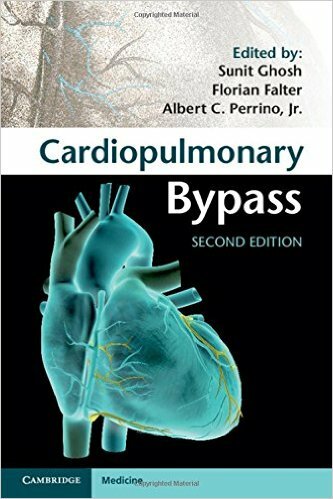 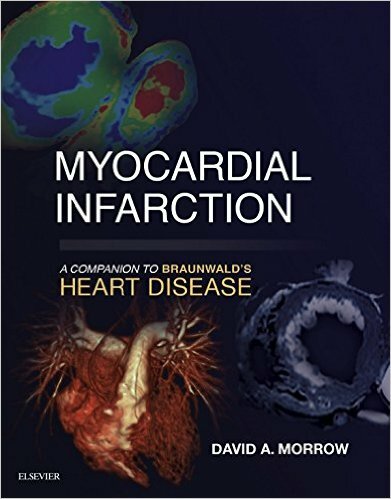 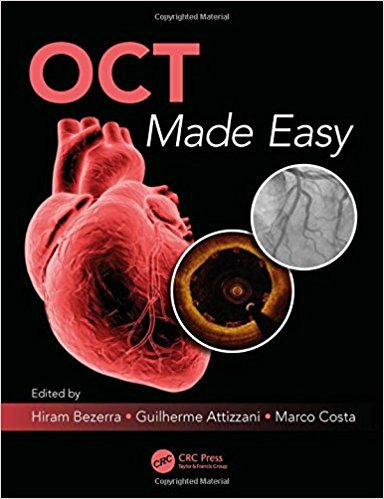 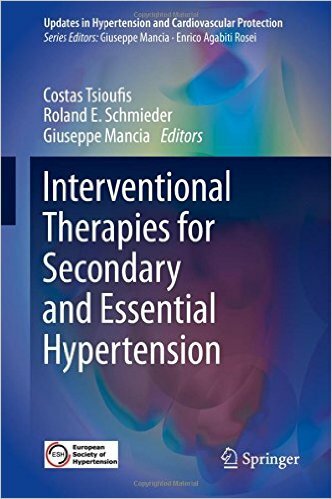 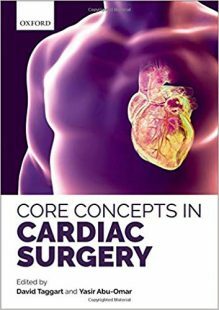 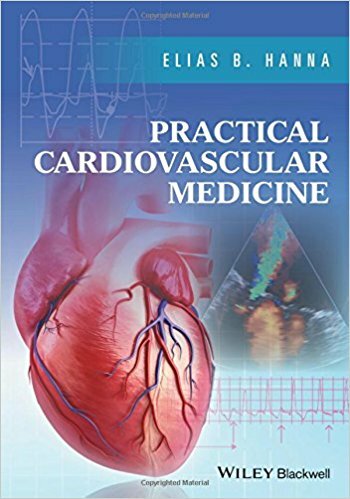 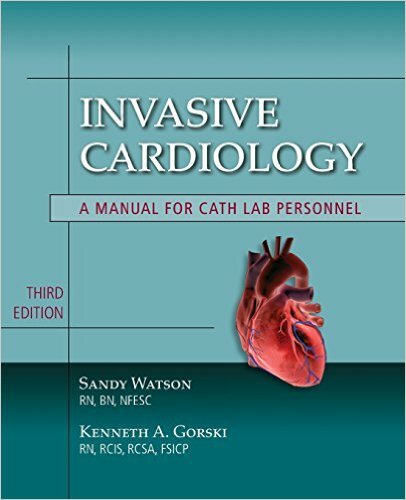 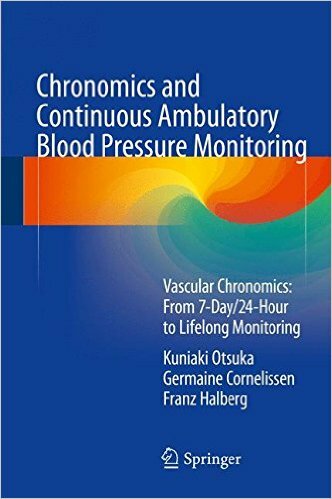 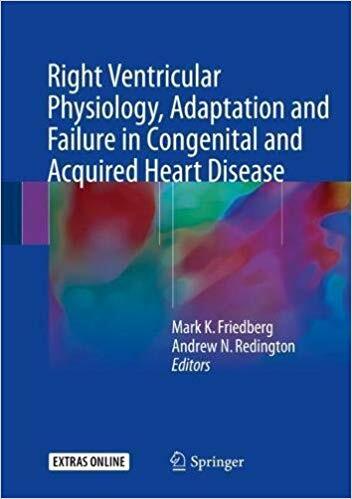 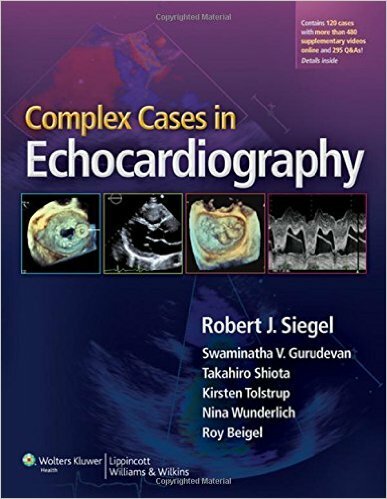 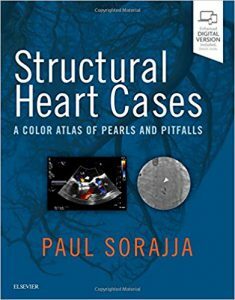 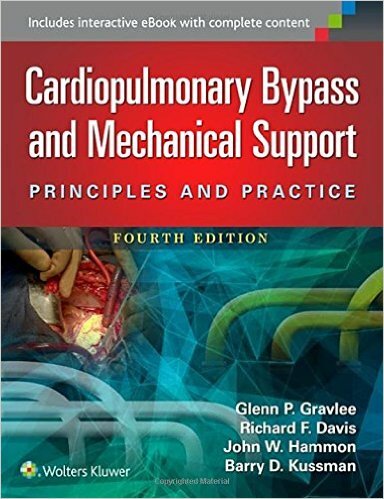 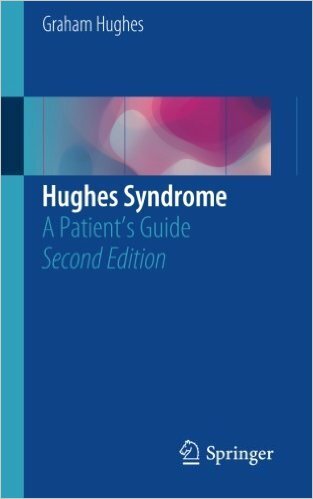 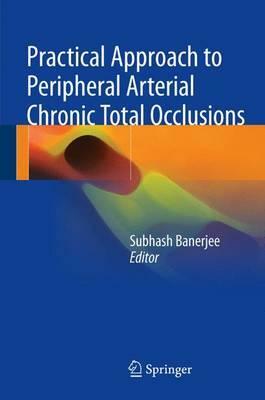 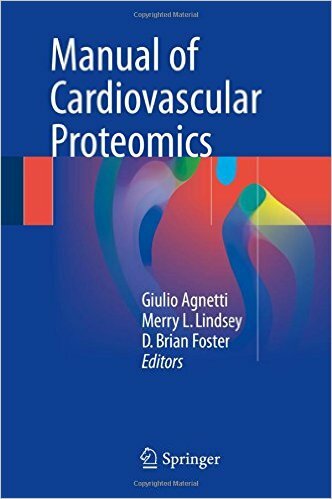 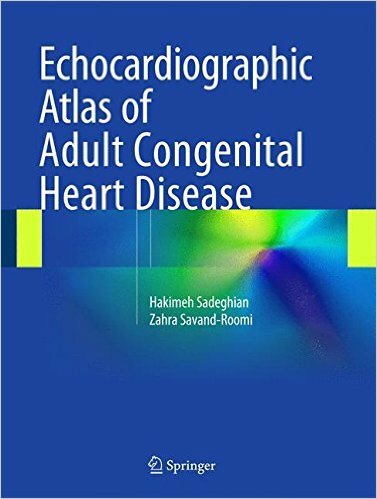 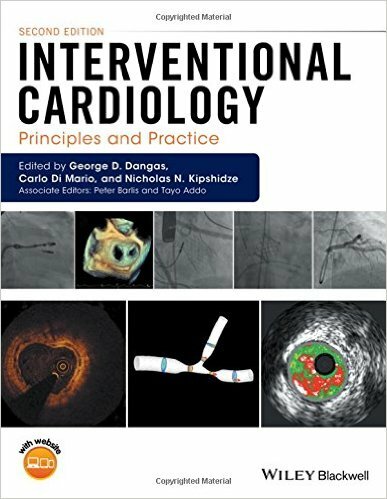 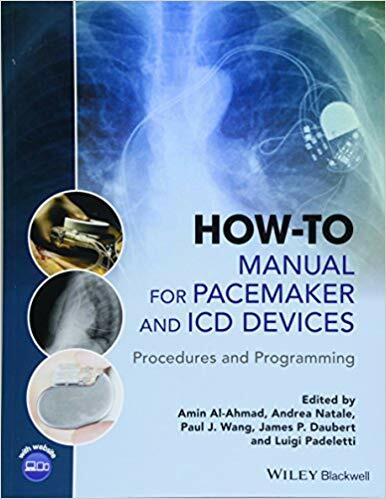 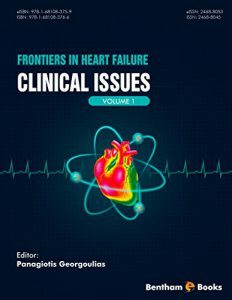 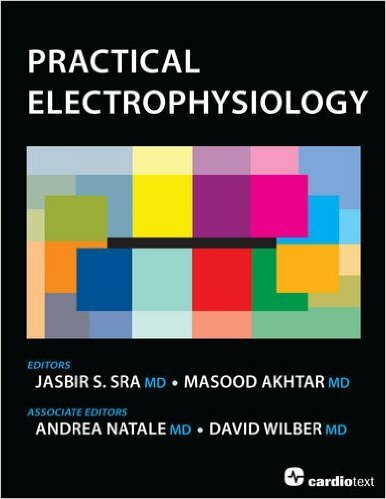 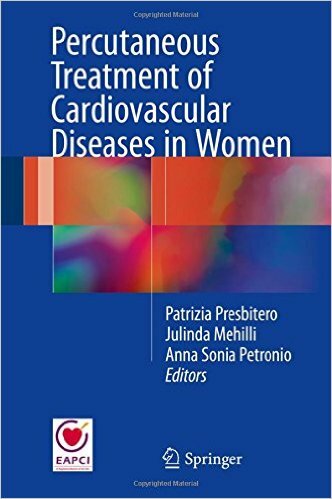 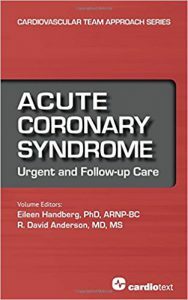 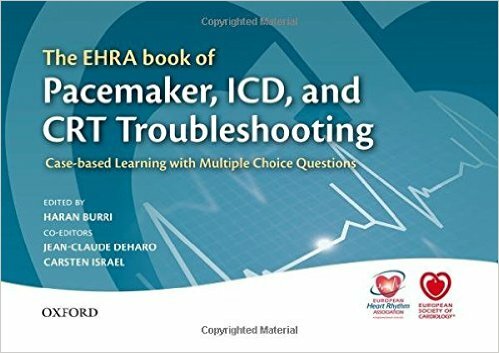 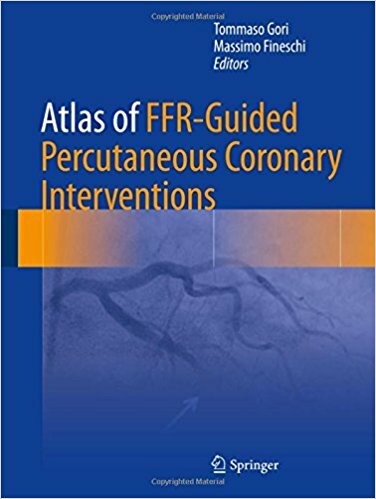 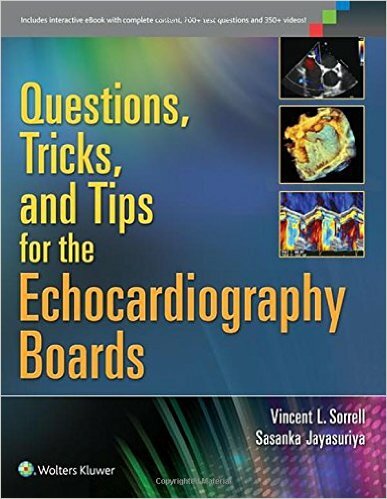 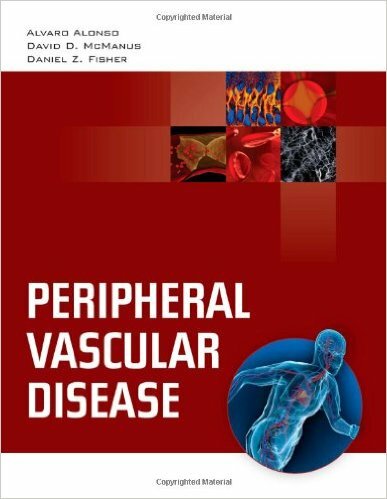 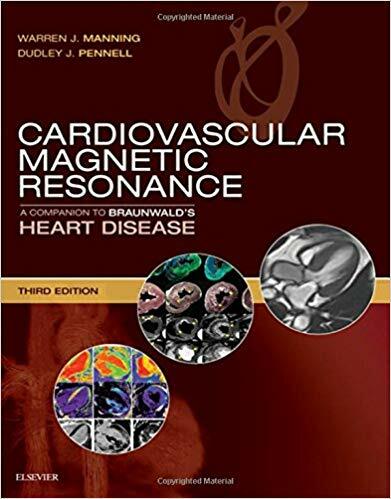 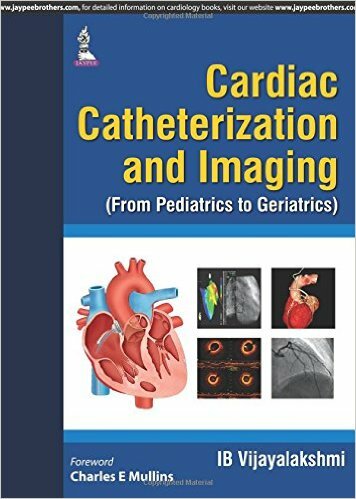 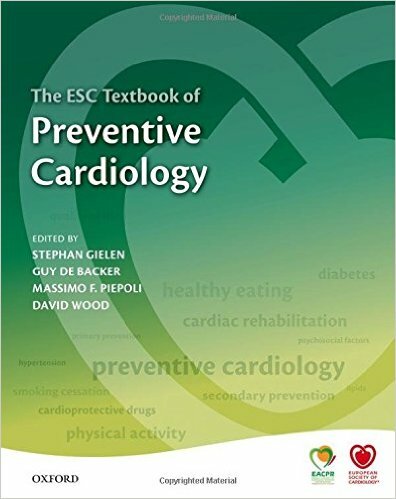 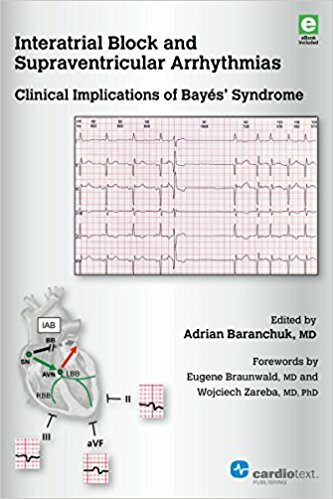 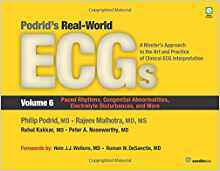 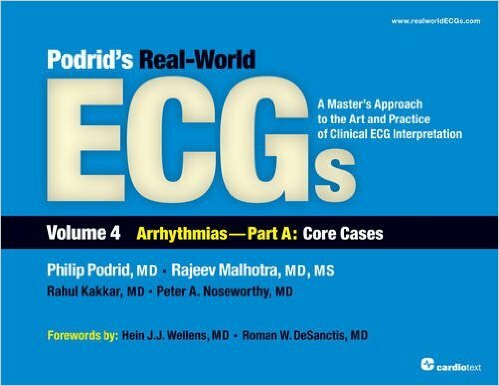 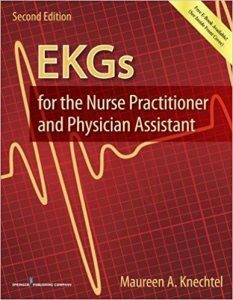 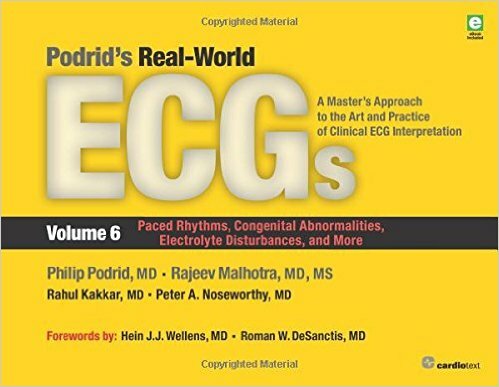 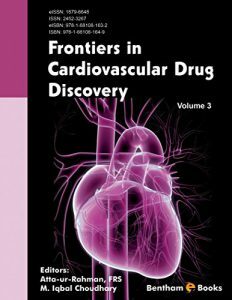 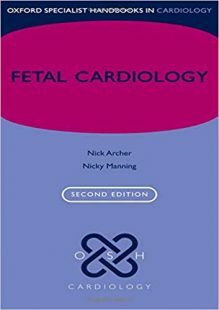 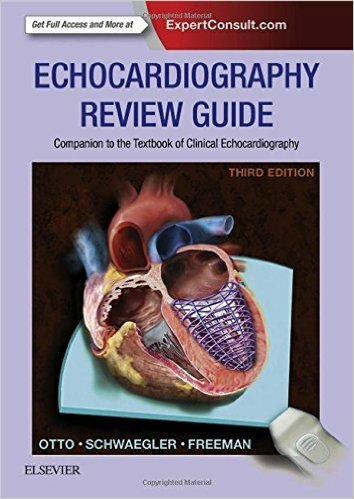 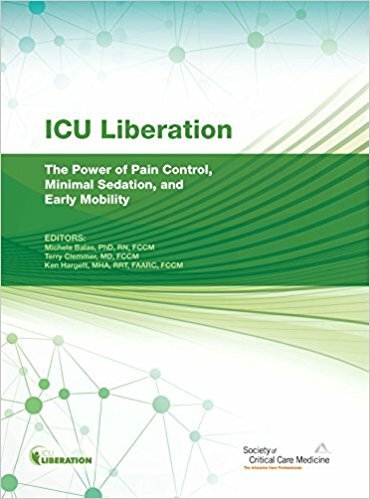 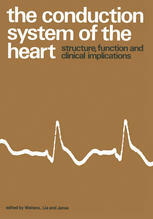 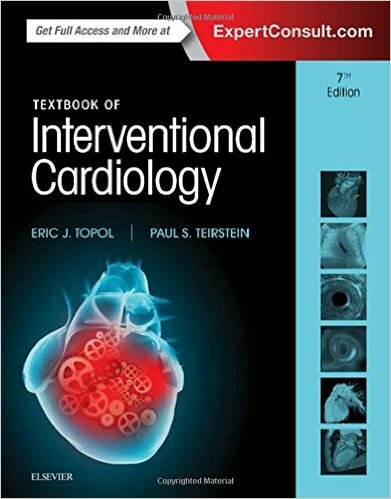 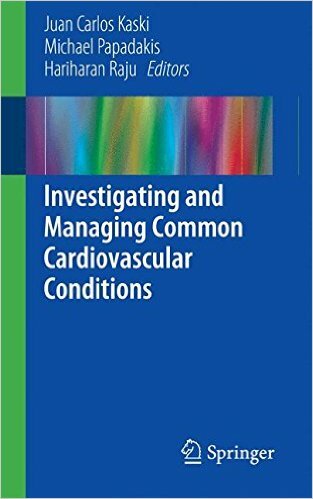 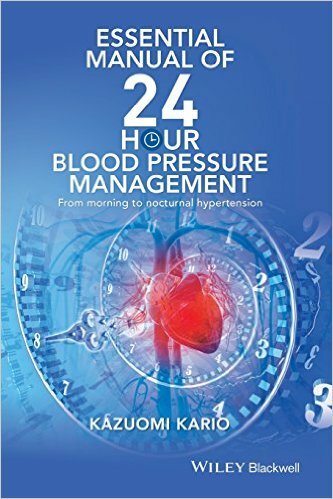 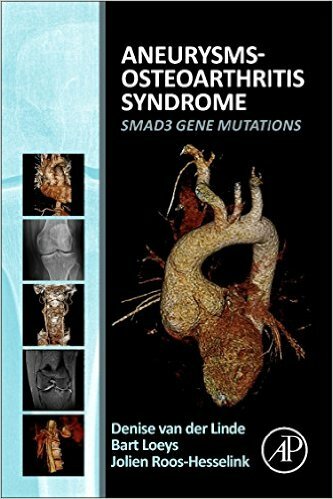 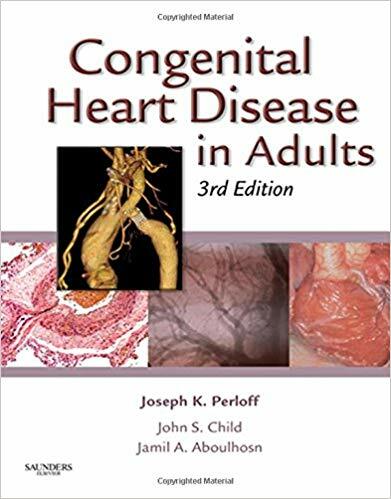 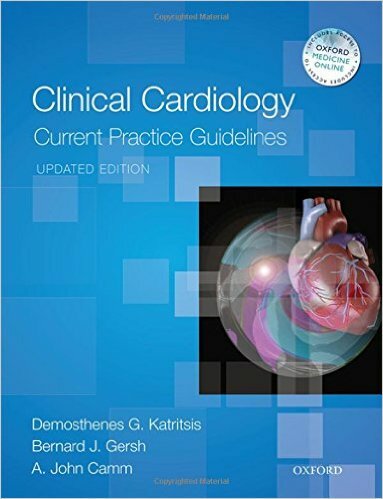 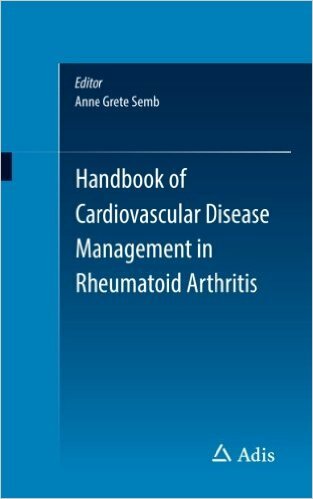 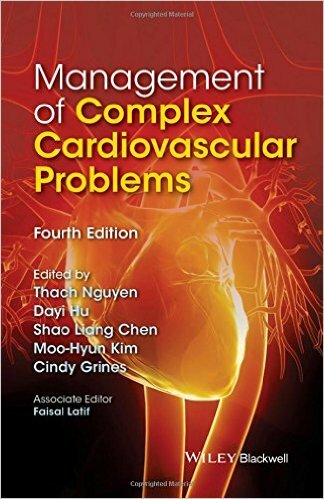 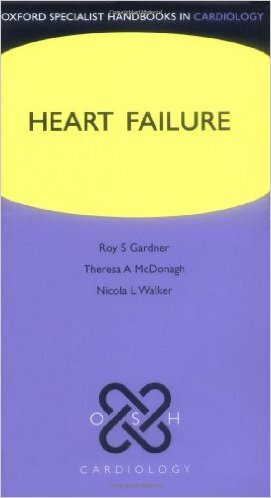 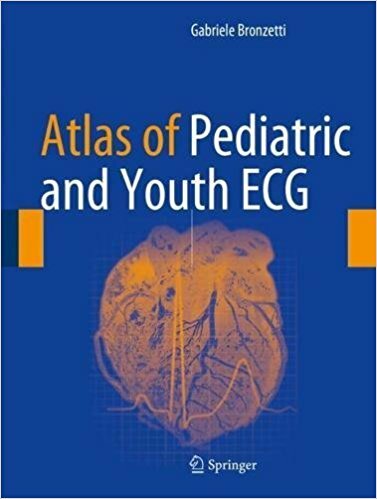 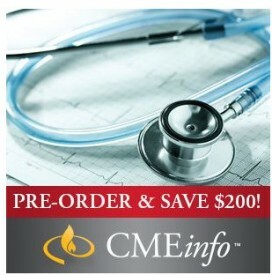 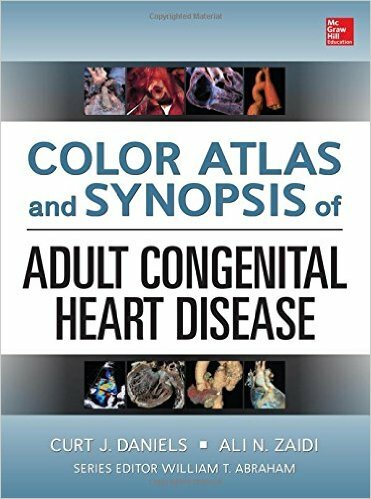 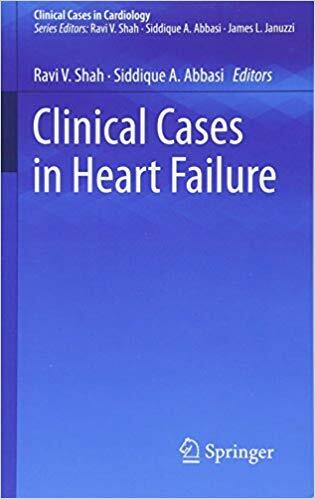 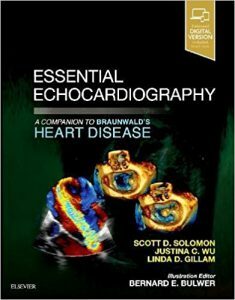 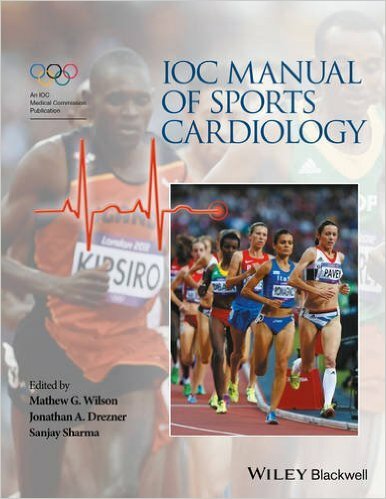 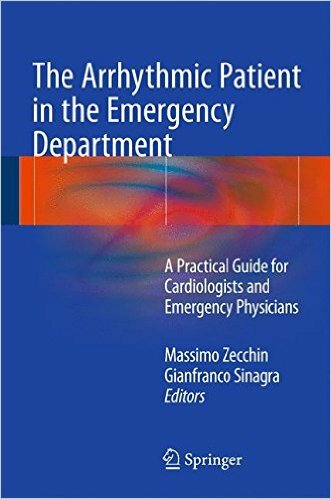 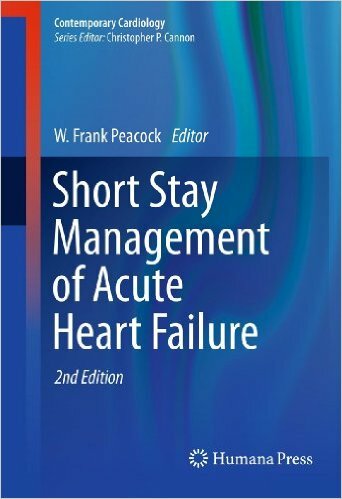 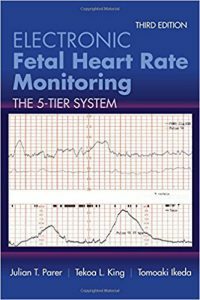 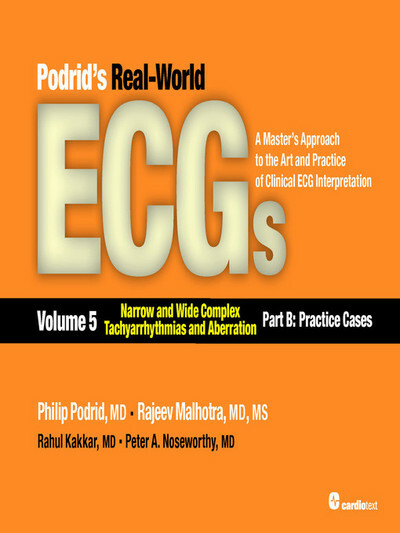 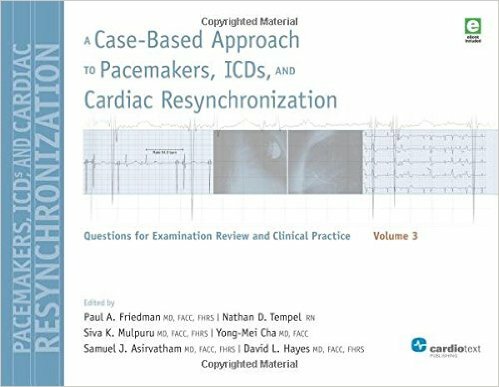 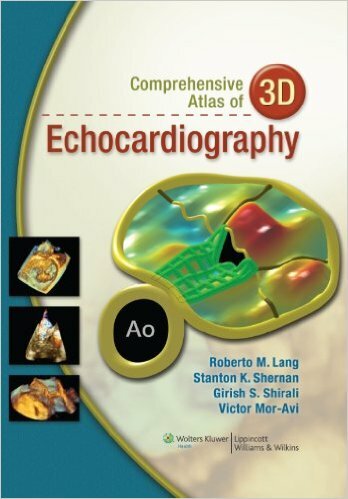 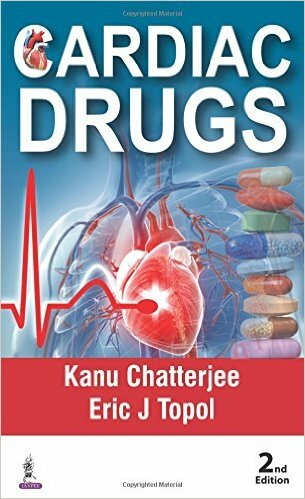 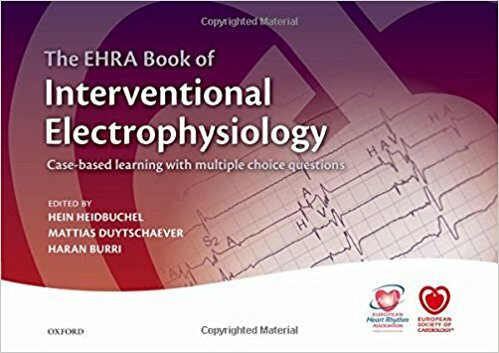 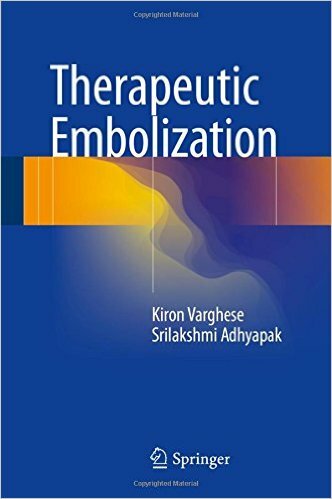 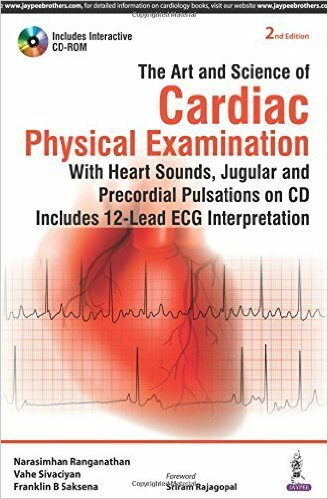 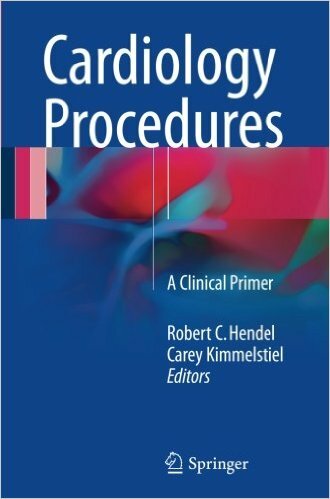 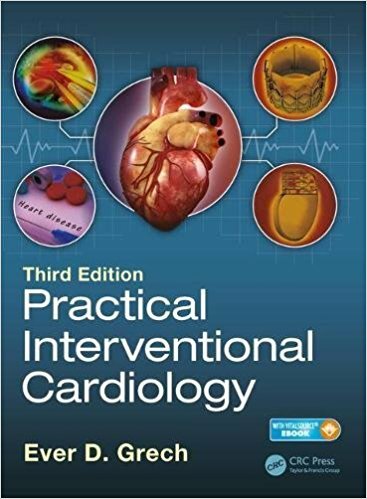 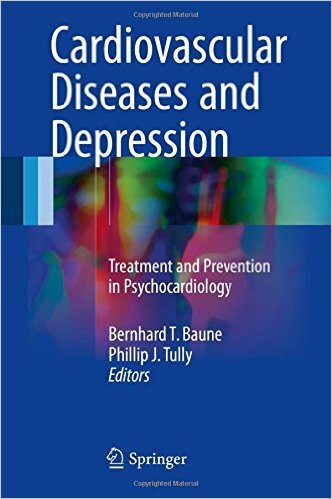 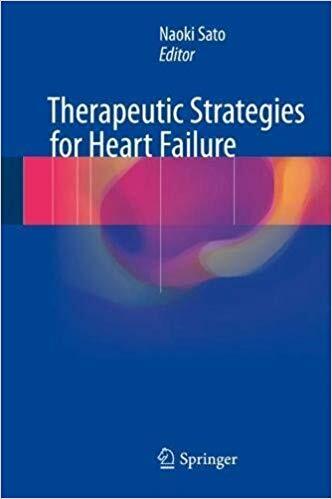 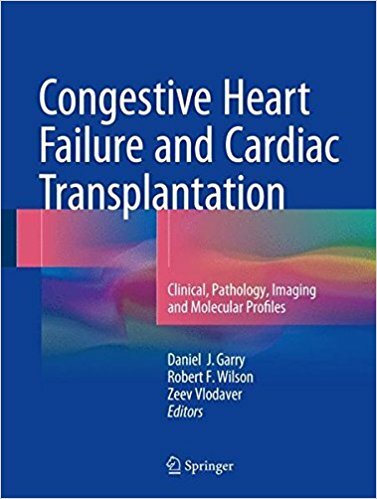 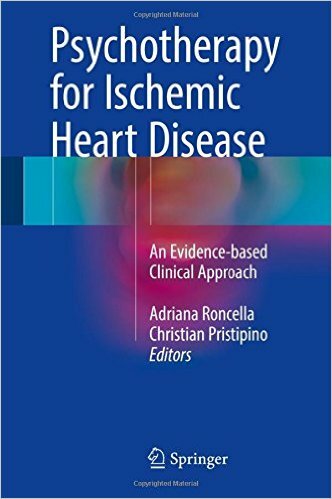 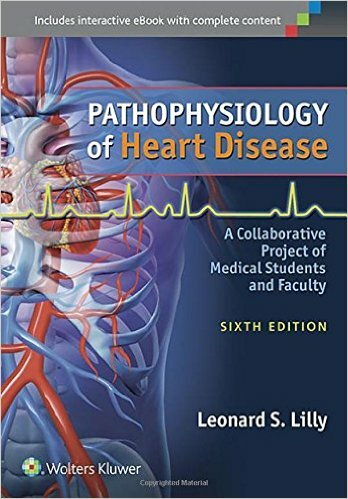 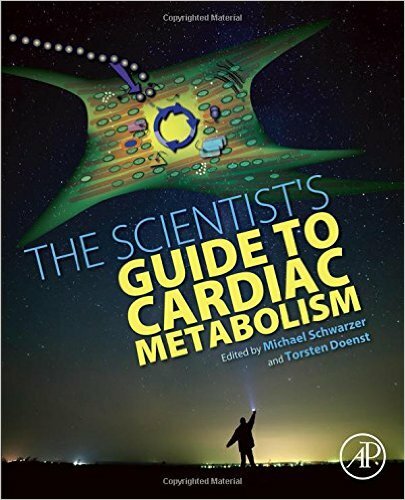 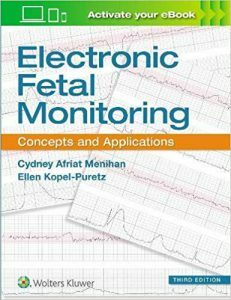 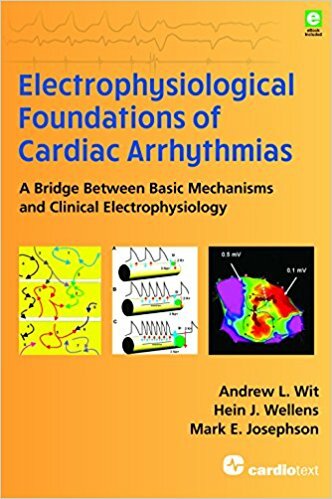 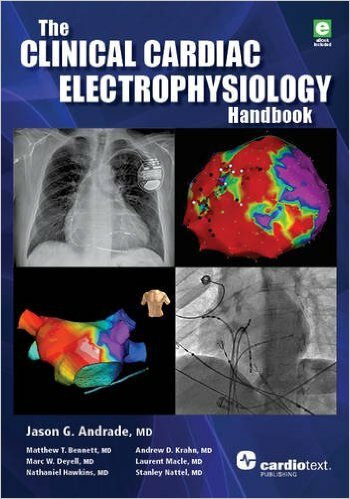 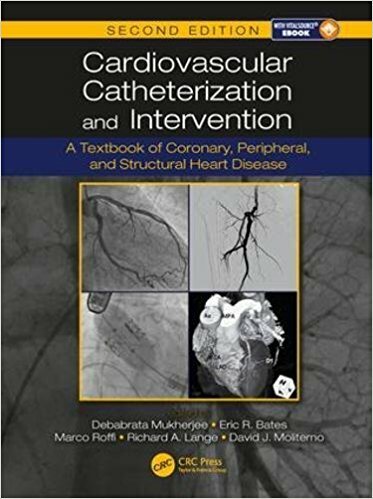 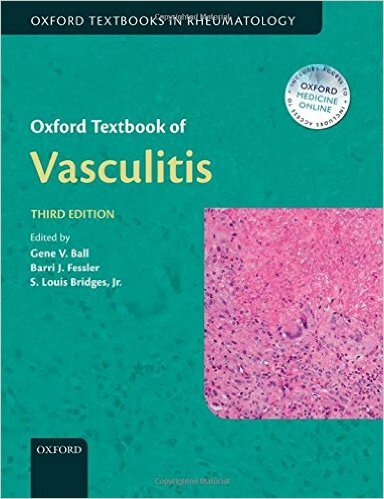 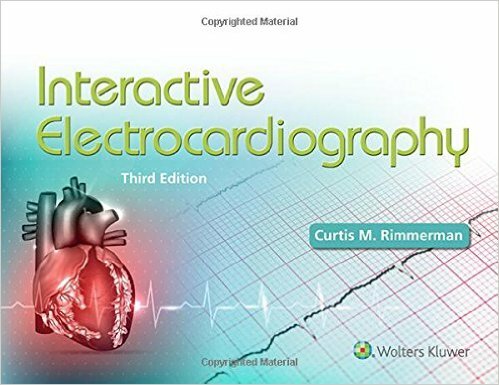 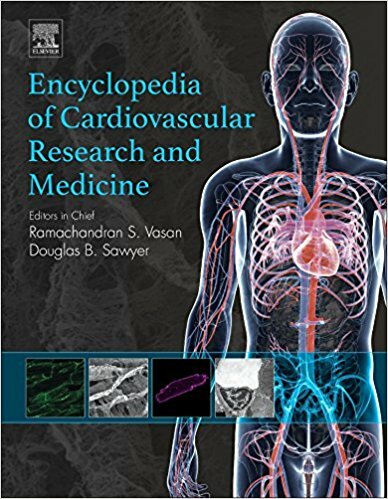 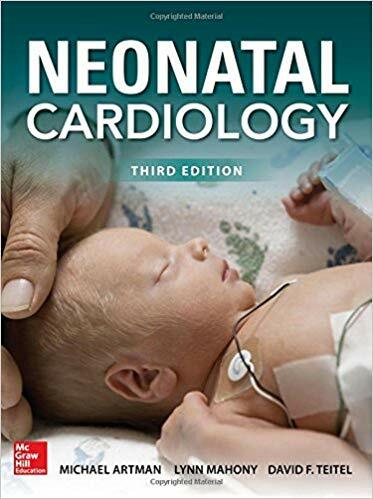 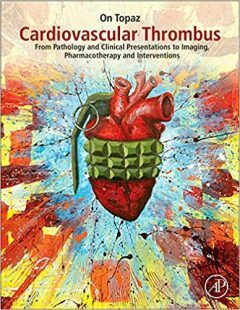 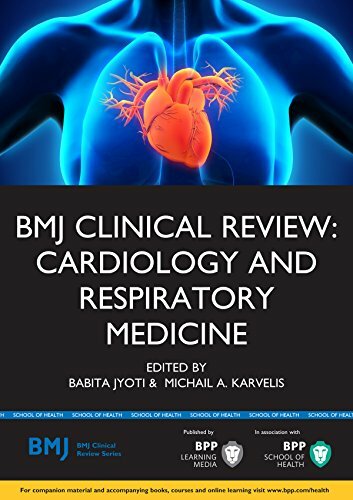 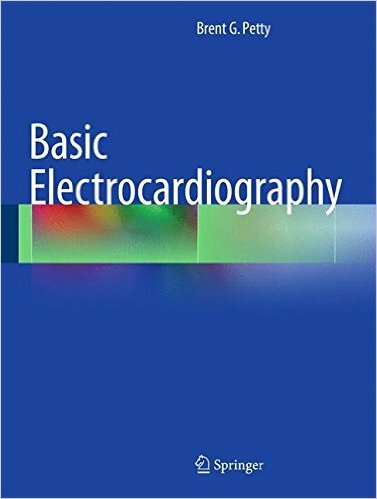 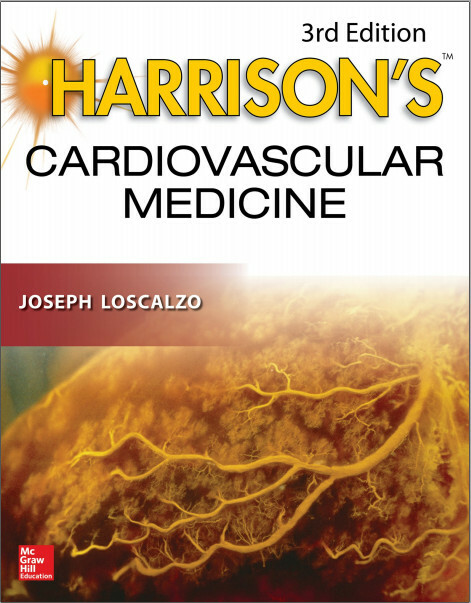 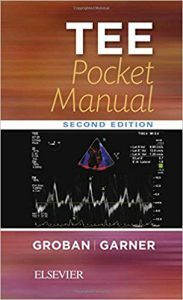 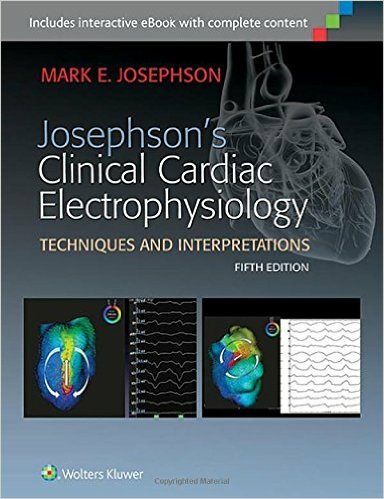 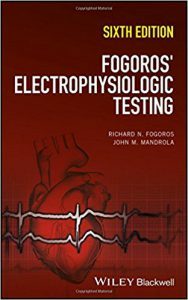 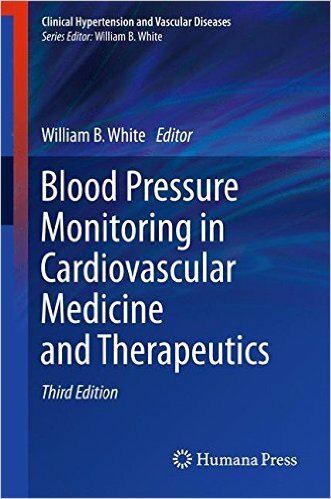 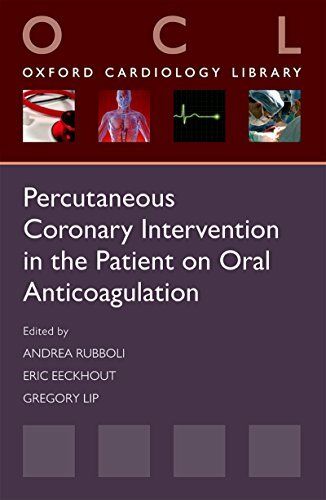 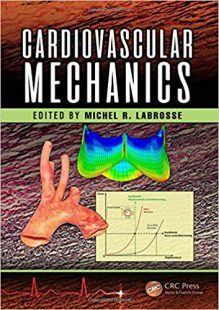 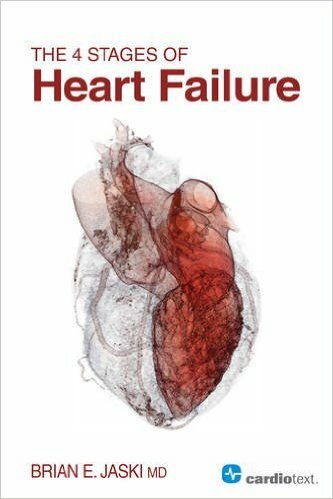 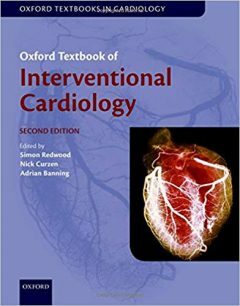 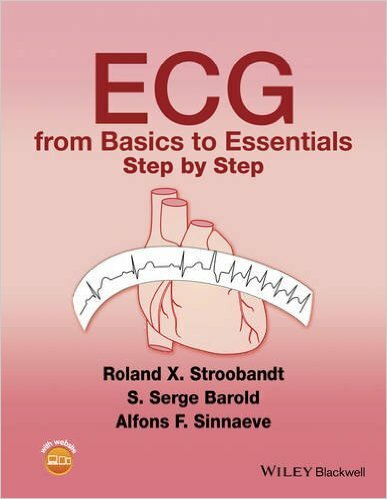 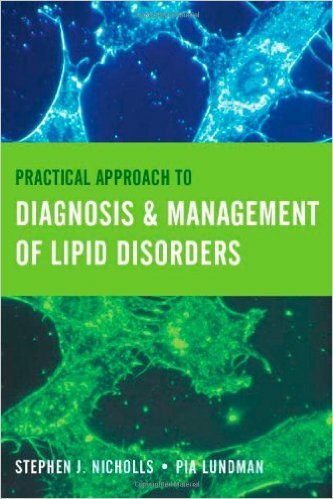 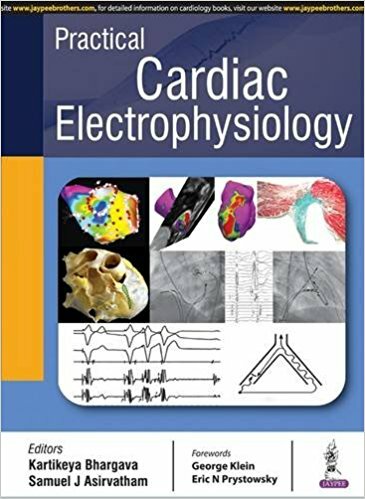 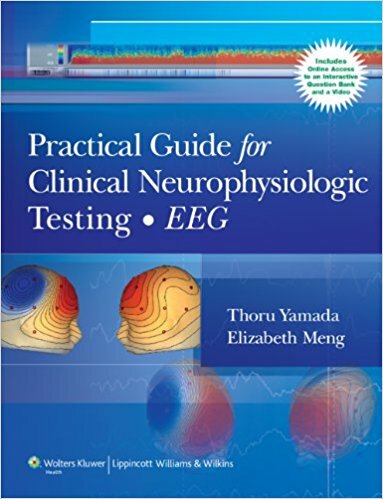 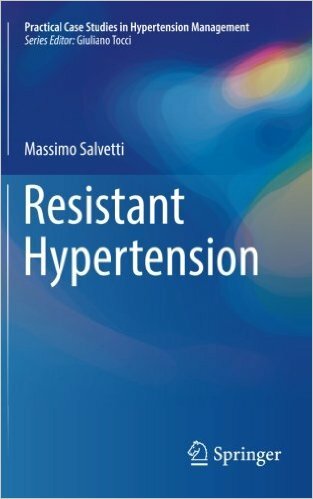 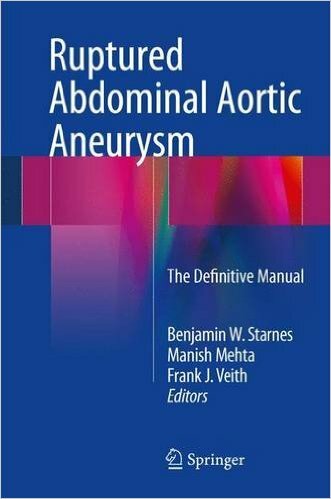 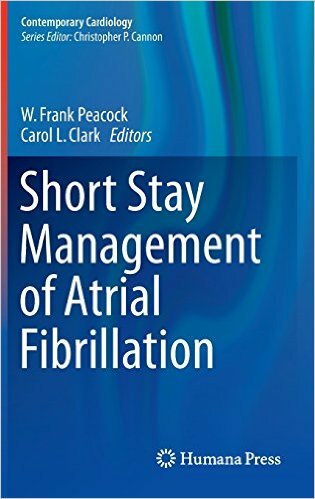 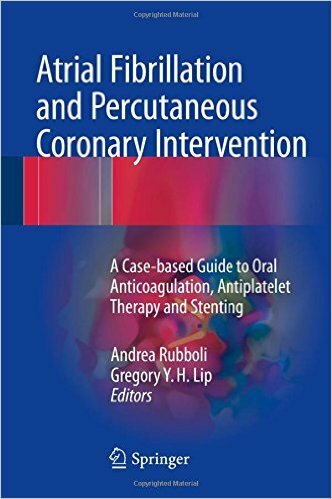 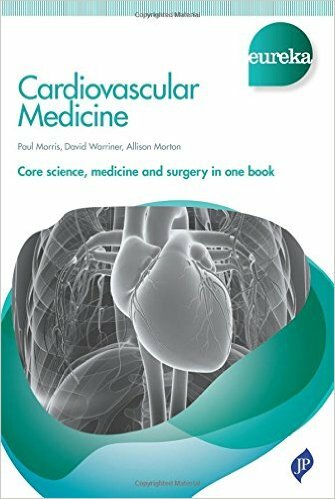 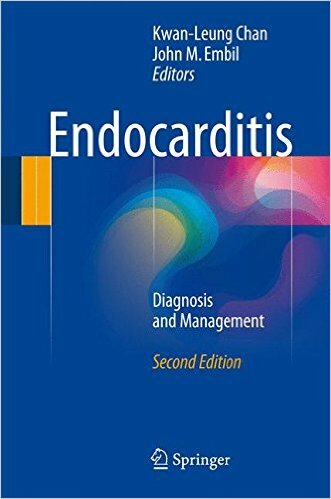 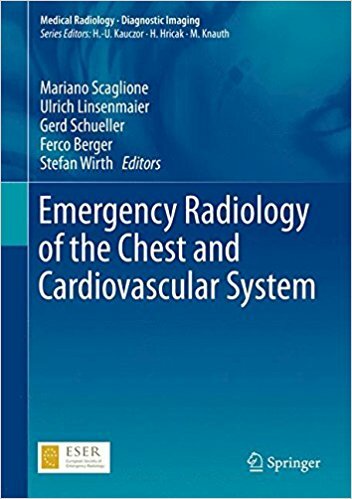 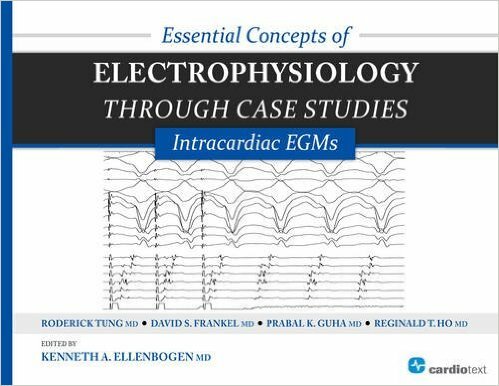 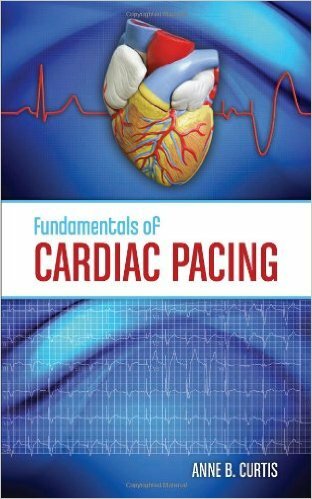 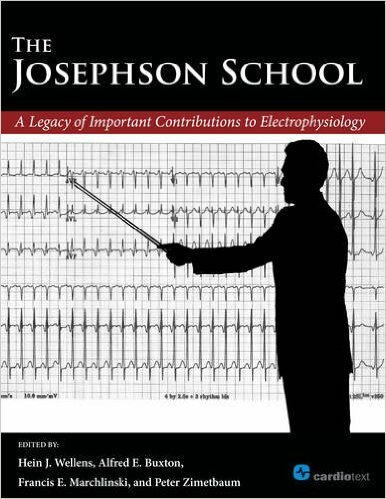 The authors takereaders through the nuts and bolts of ECG, using Dr. Ary Goldberger’s award-winning teaching style to clarify complex concepts in an easy-to-read manner. 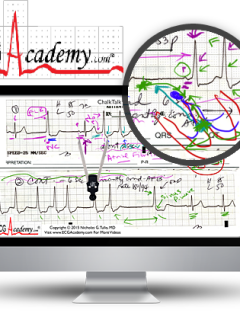 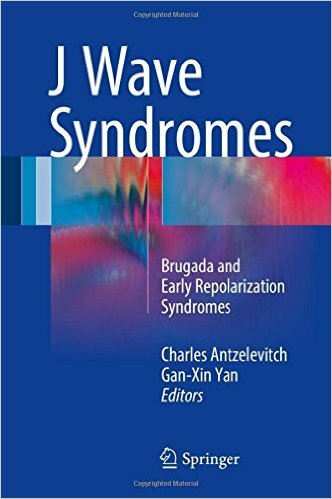 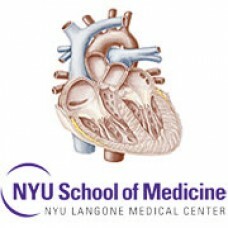 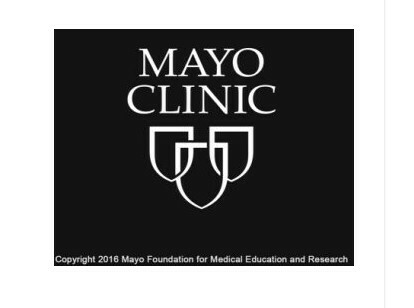 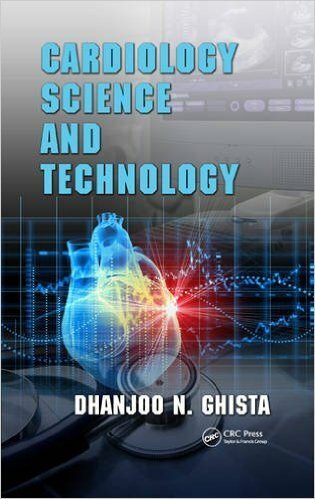 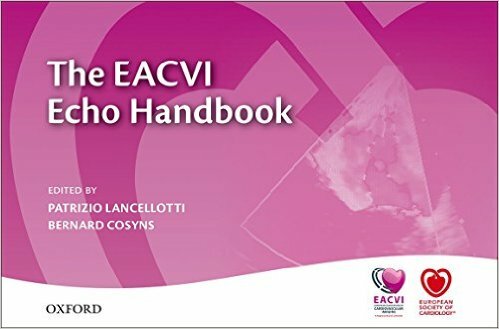 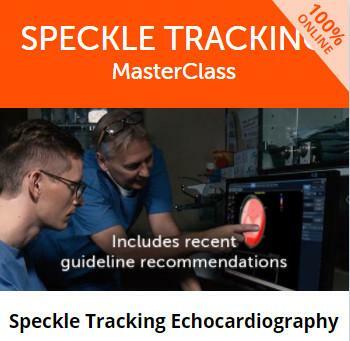 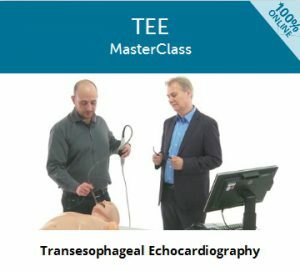 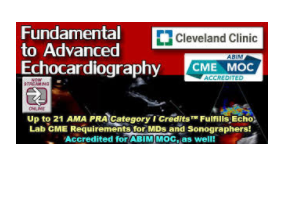 You’ll learn simple waveform analysis and beyond to present ECGs as they are used in hospital wards, outpatient clinics, emergency departments, and most especially intensive care units ― where the recognition of normal and abnormal patterns is the starting point in patient care.